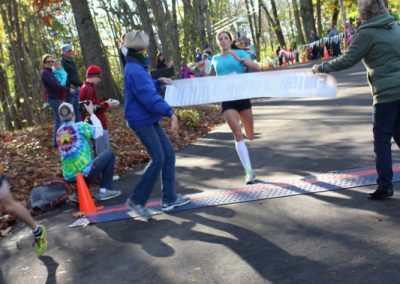 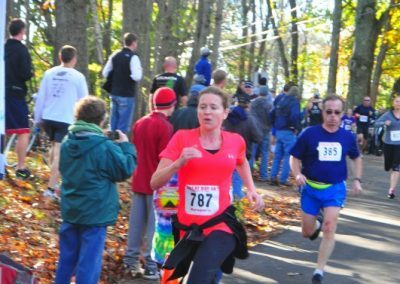 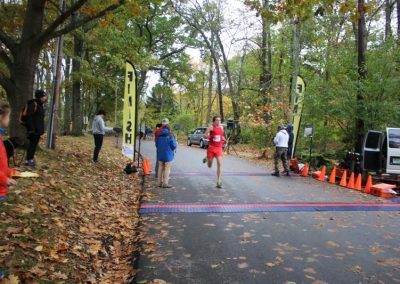 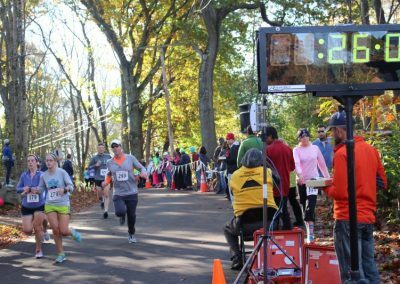 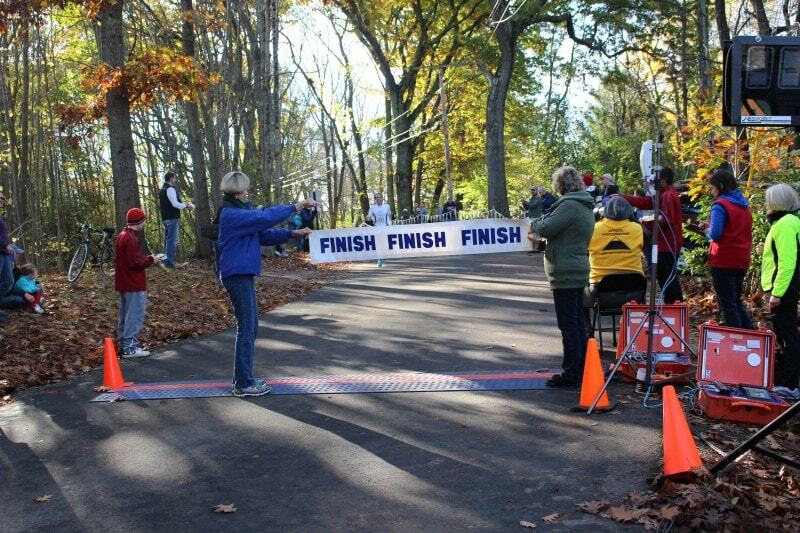 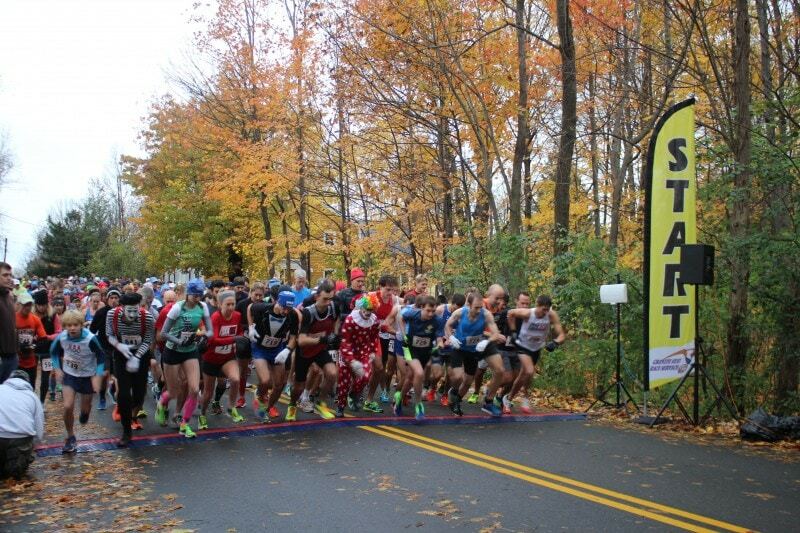 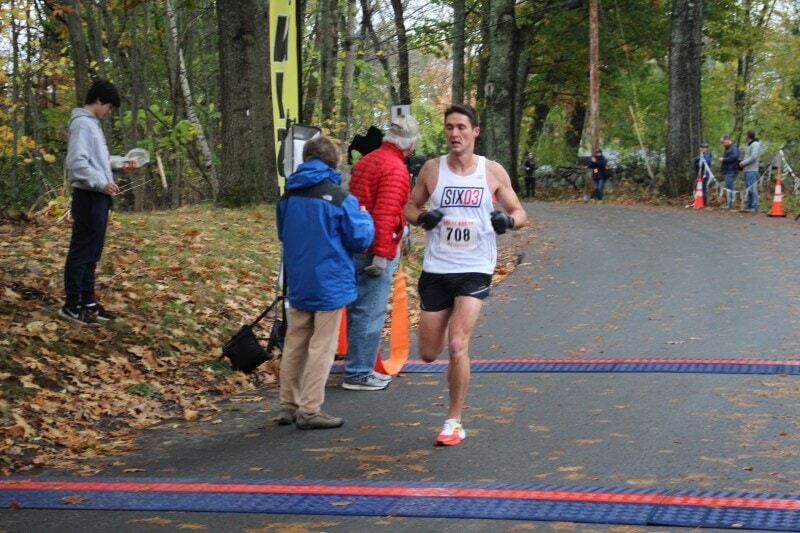 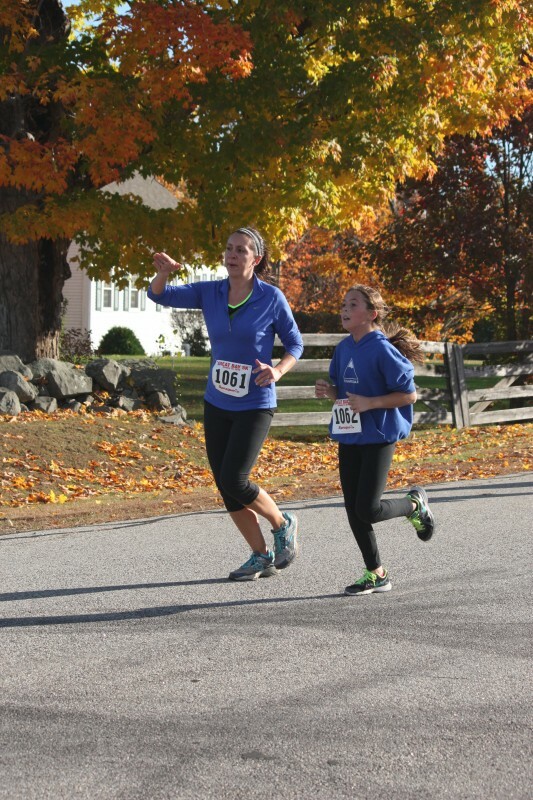 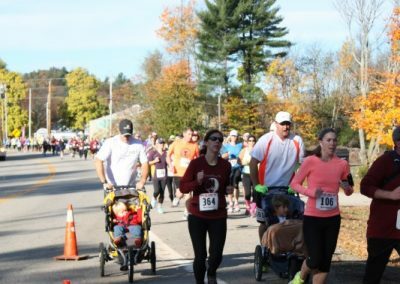 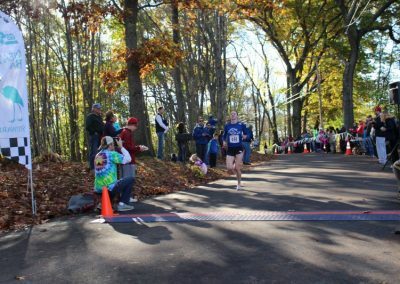 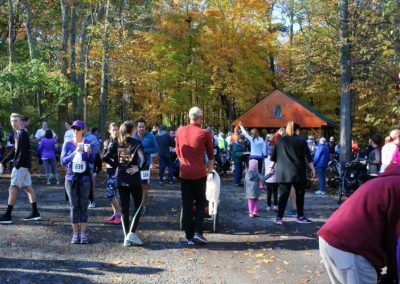 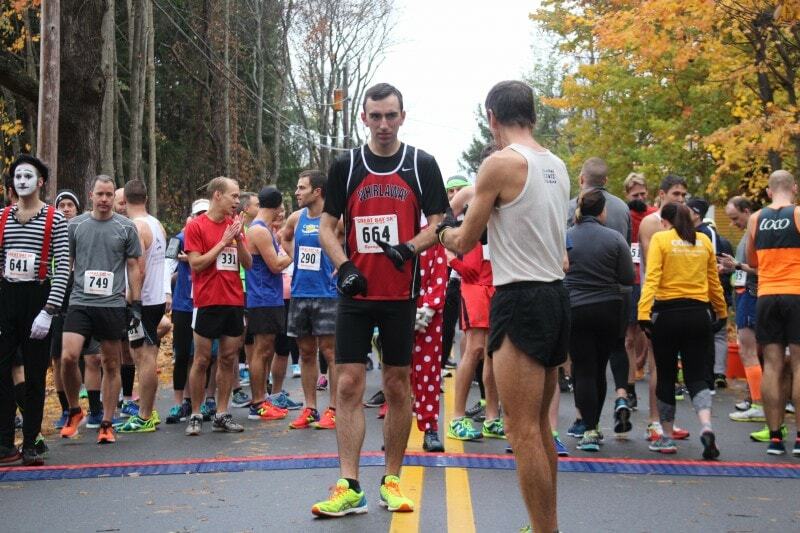 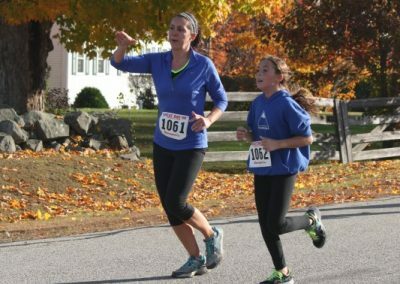 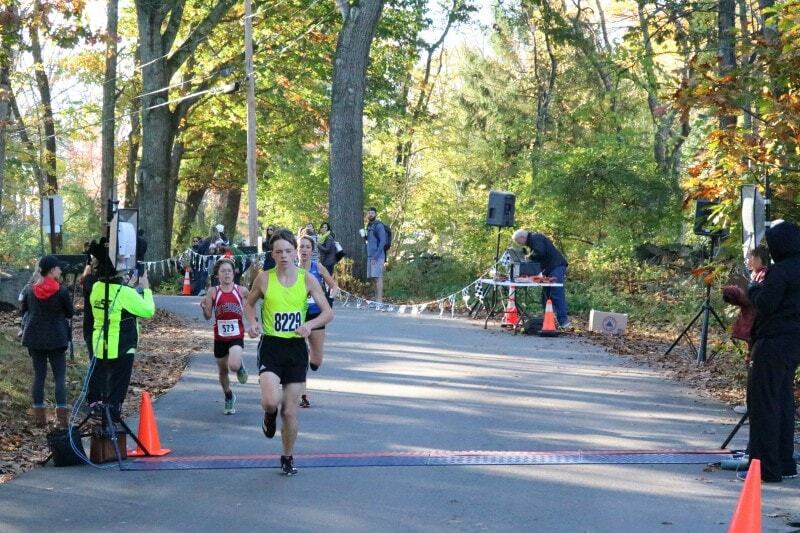 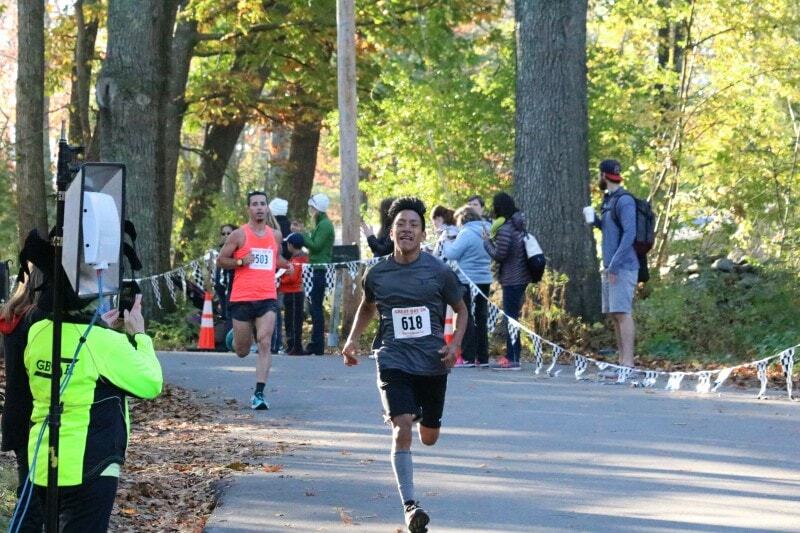 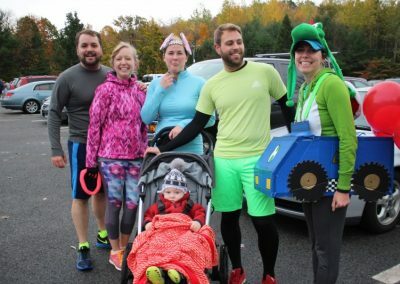 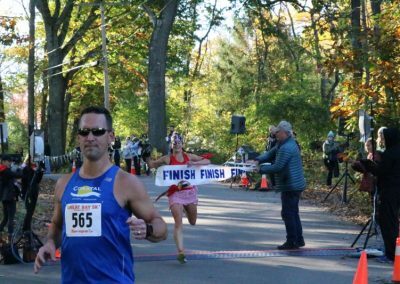 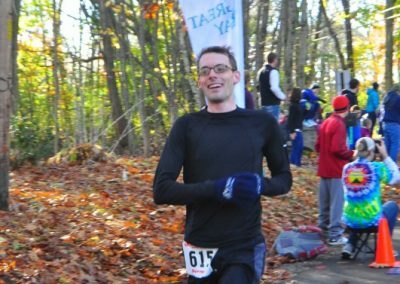 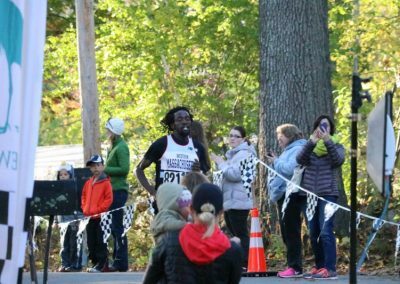 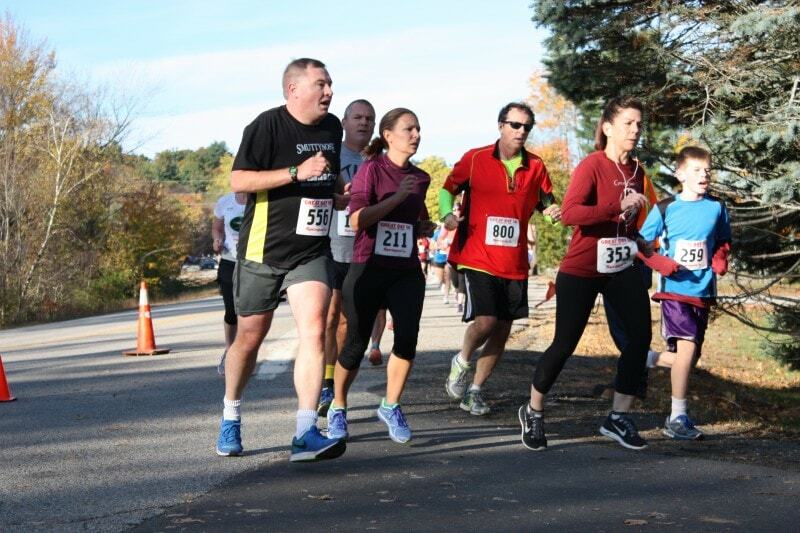 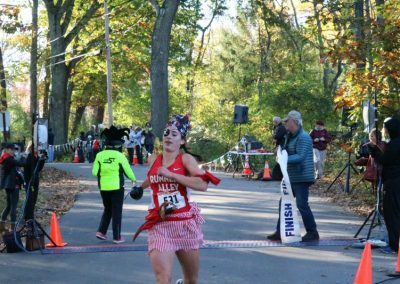 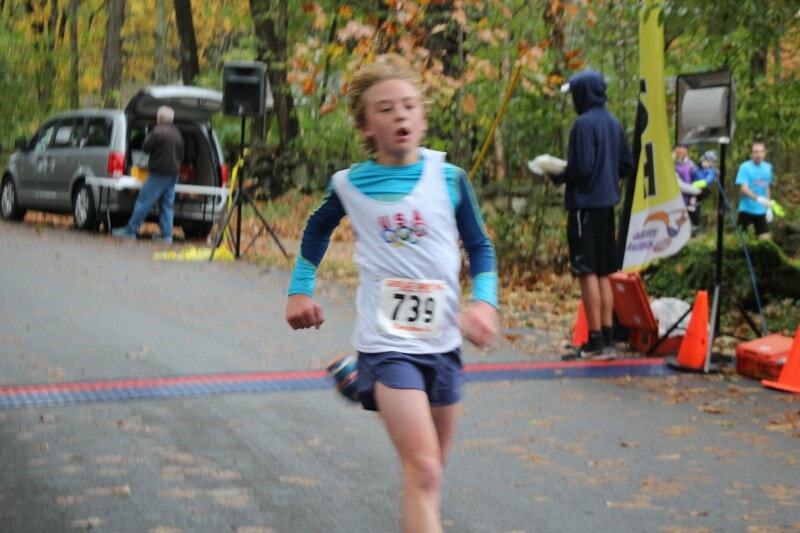 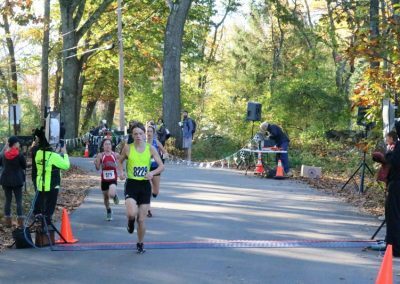 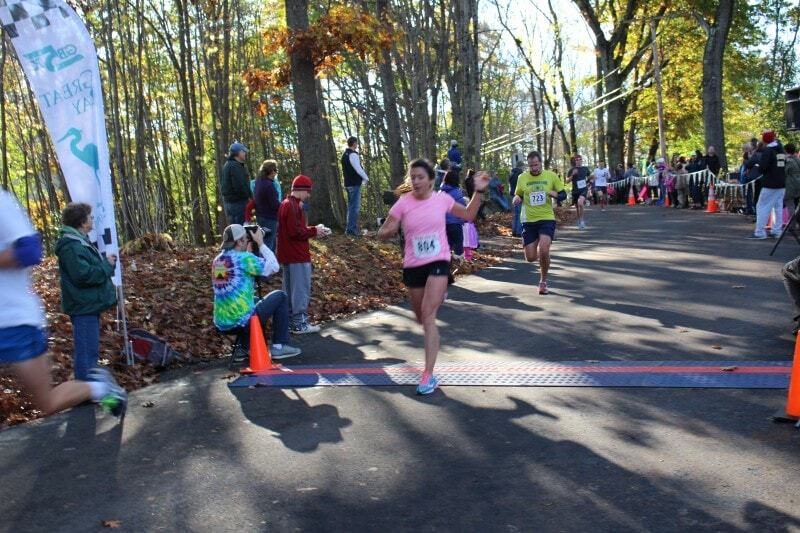 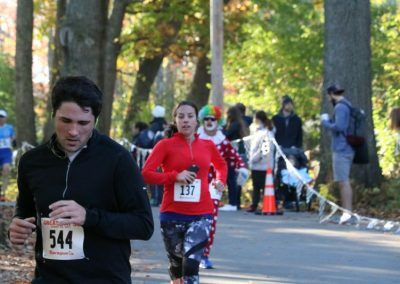 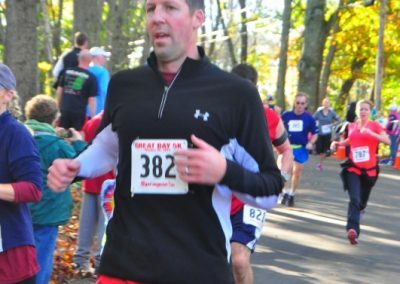 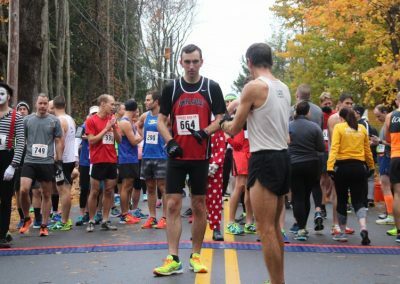 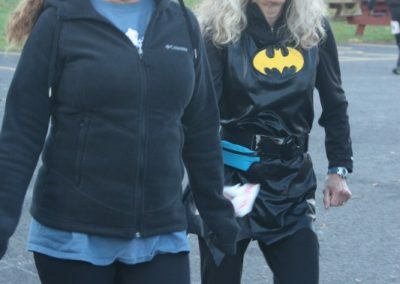 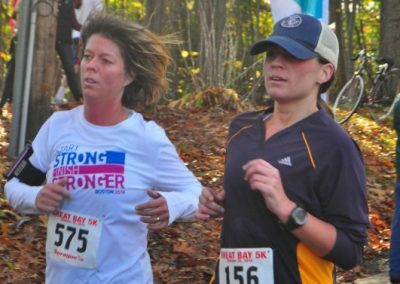 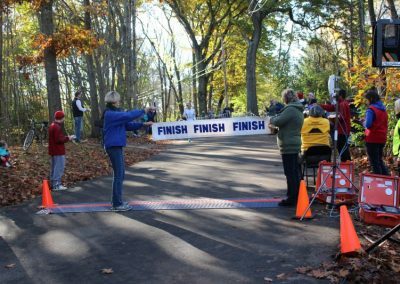 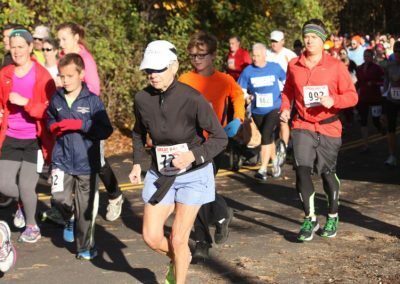 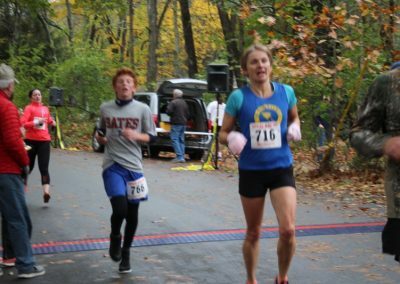 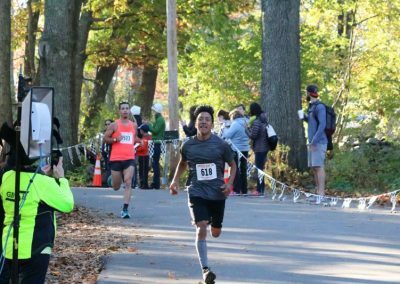 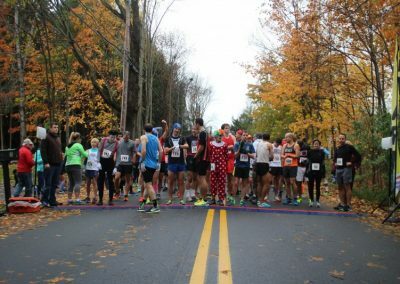 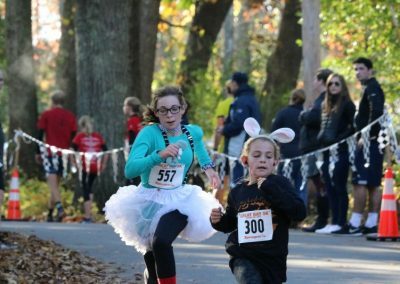 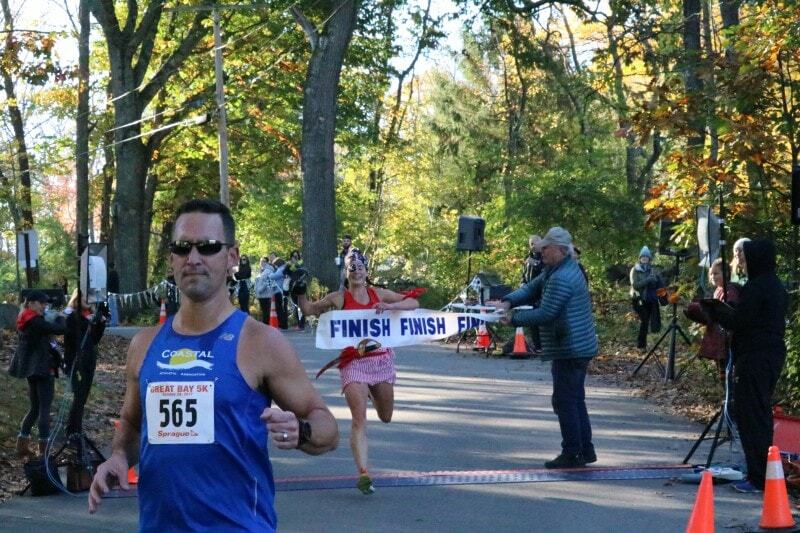 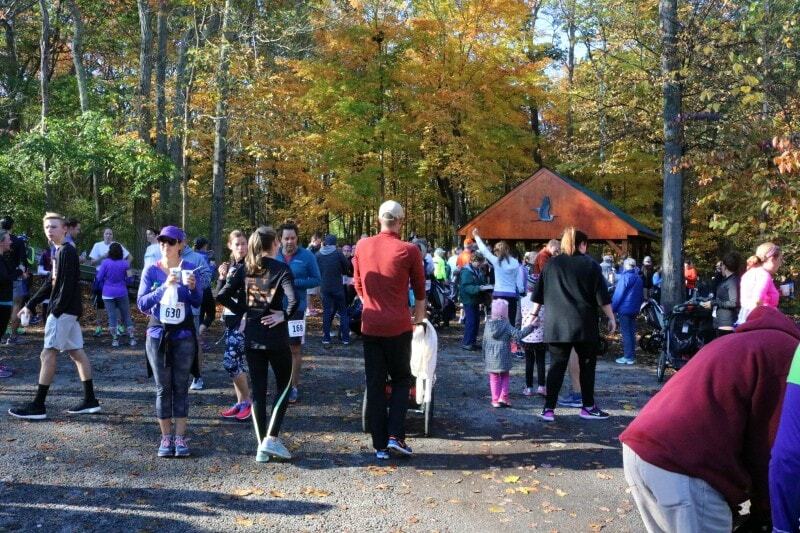 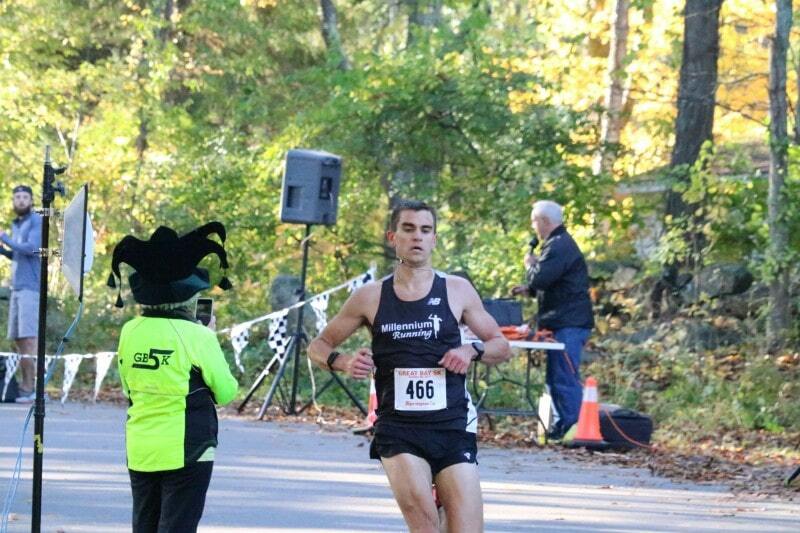 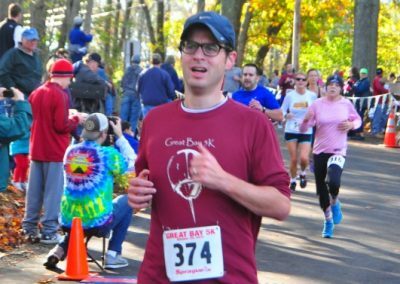 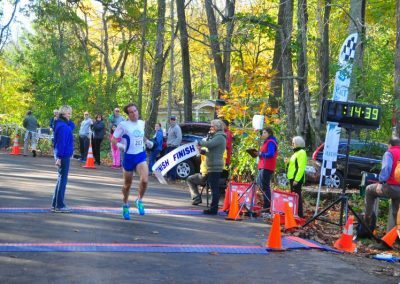 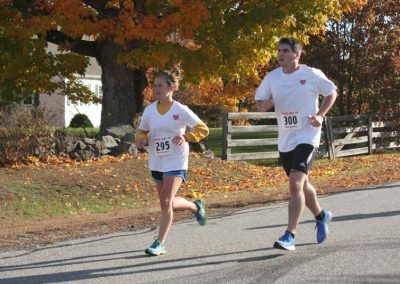 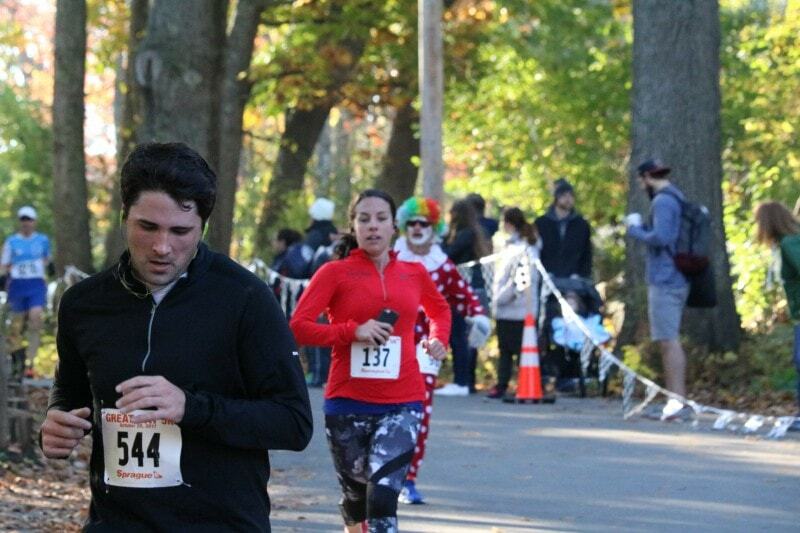 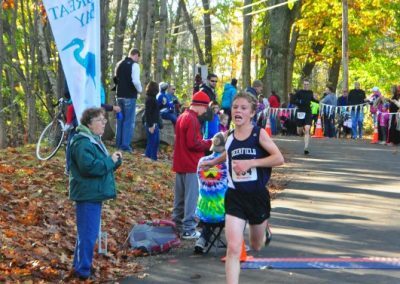 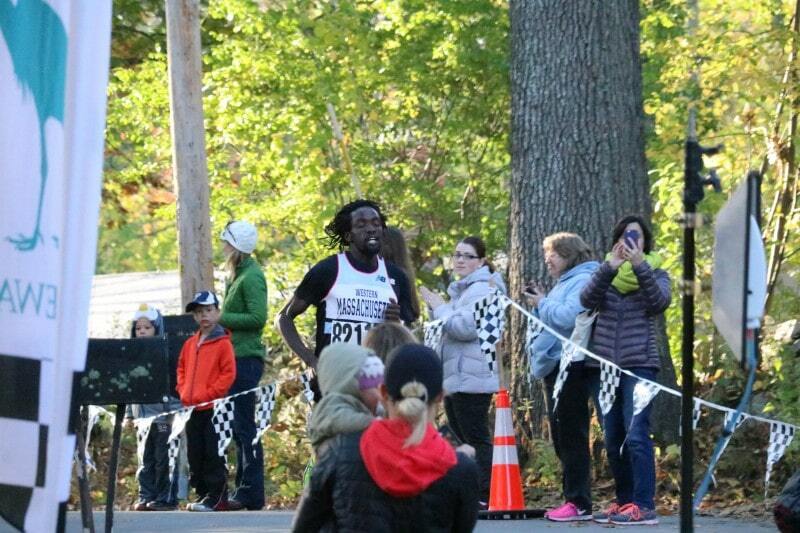 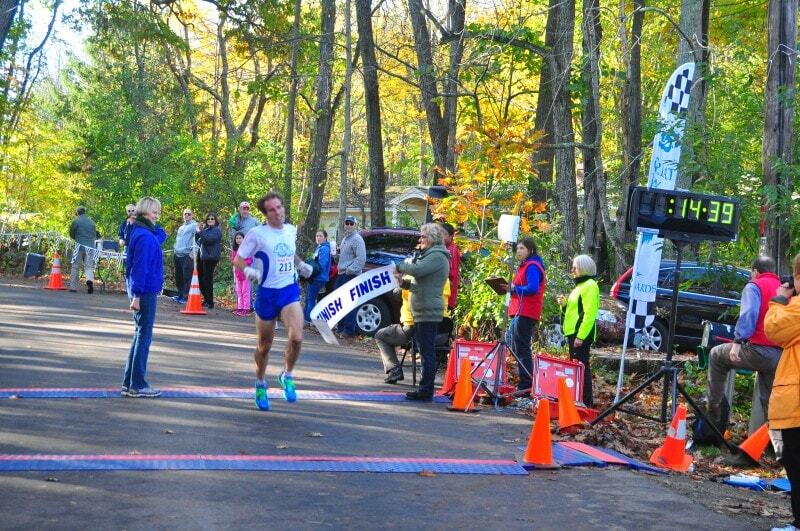 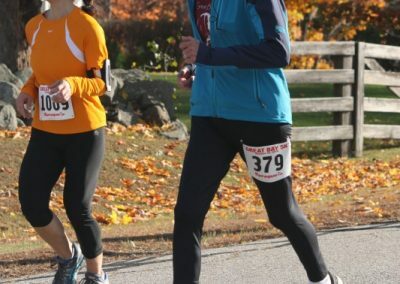 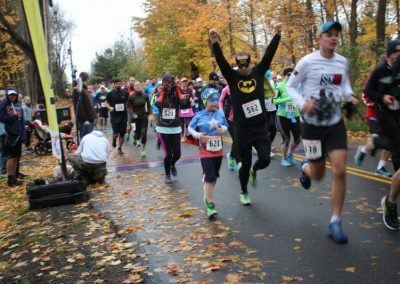 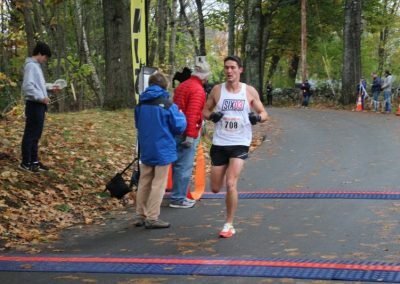 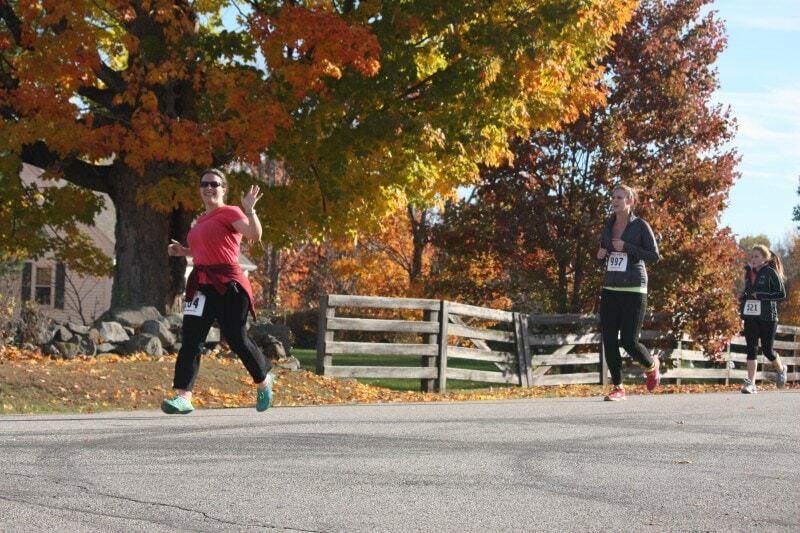 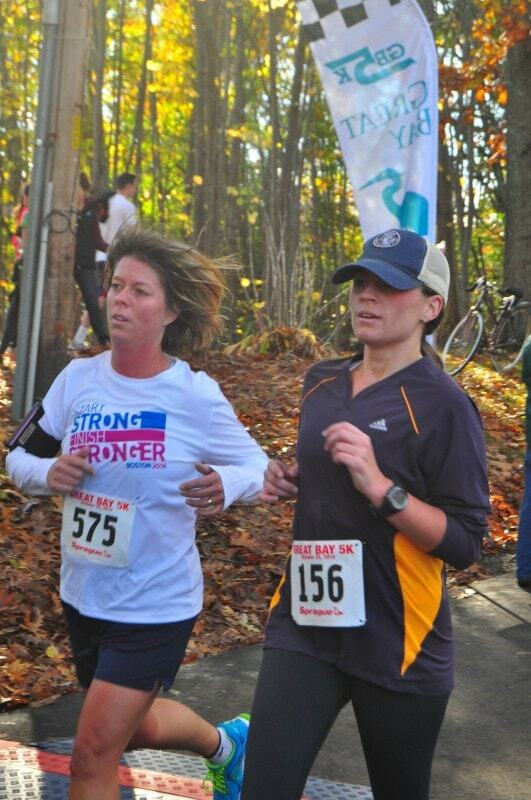 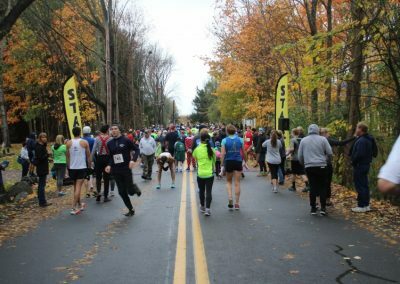 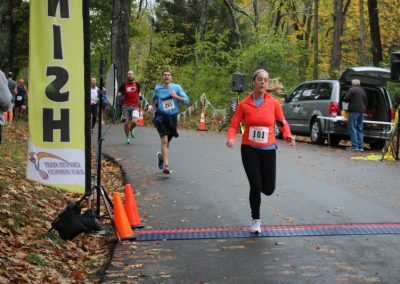 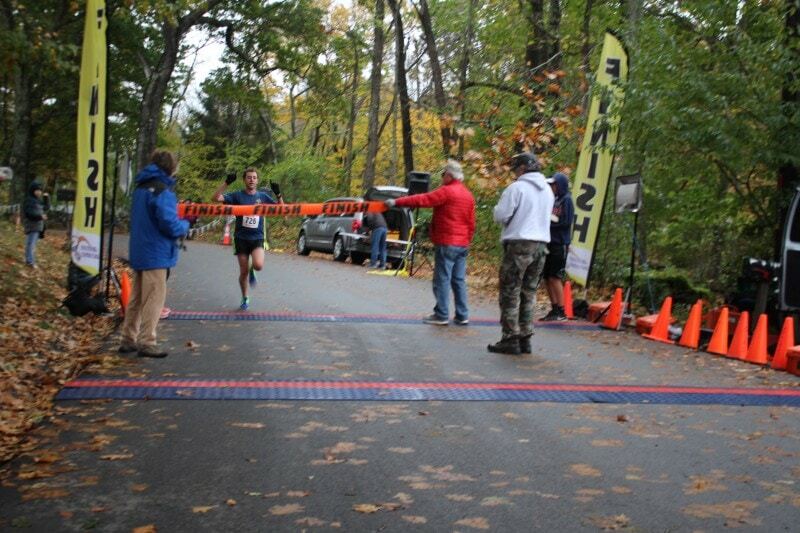 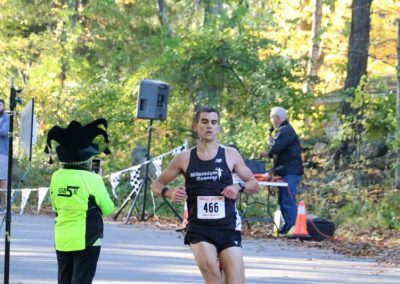 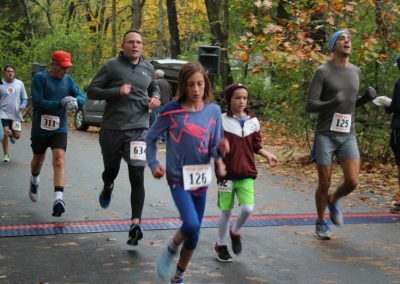 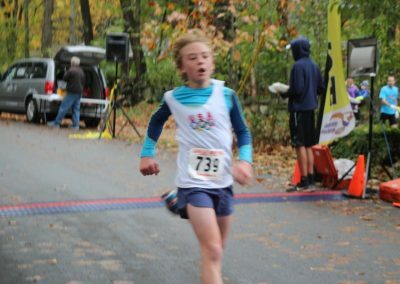 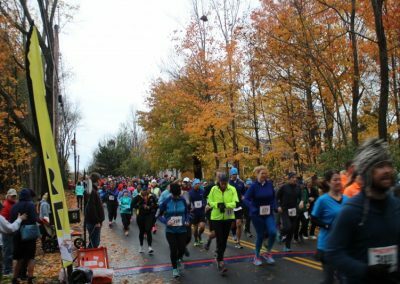 Photos from the Wicked Fast Great Bay 5K! 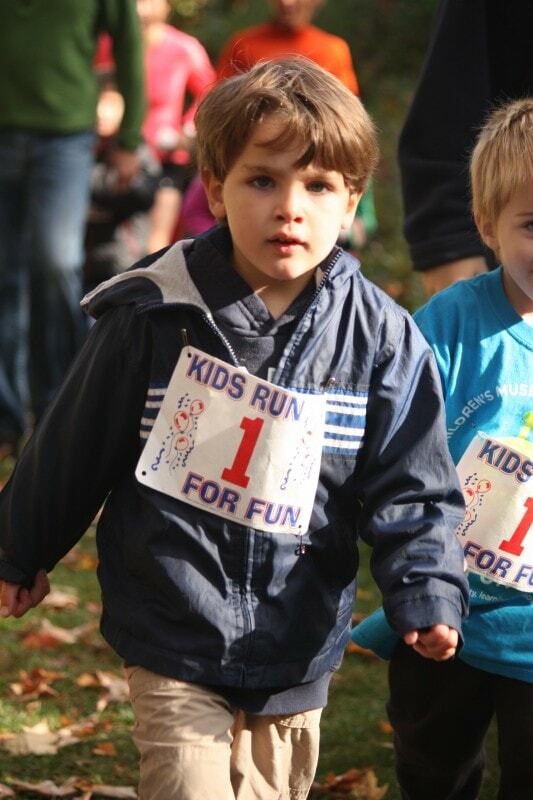 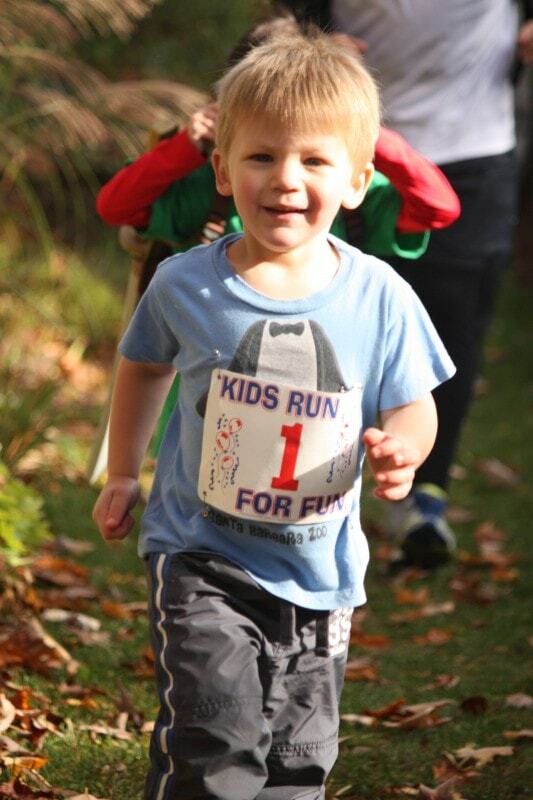 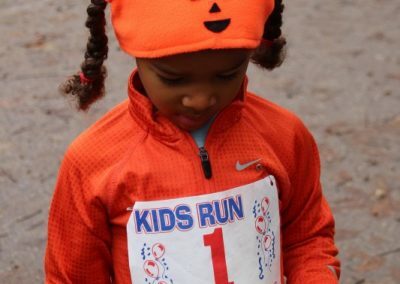 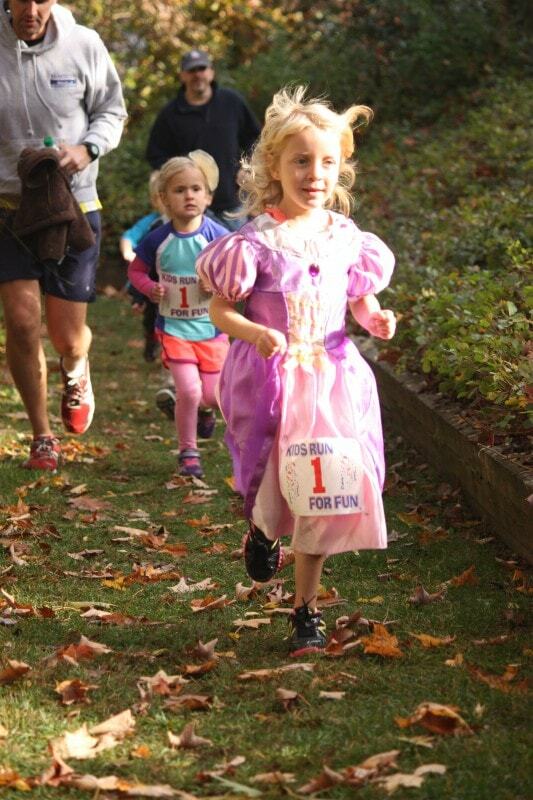 Send us your race photos and we’ll post a selection for the world to see! 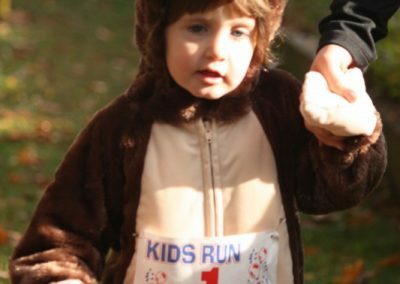 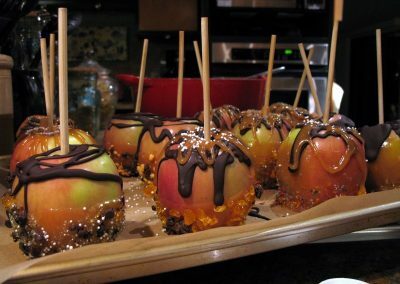 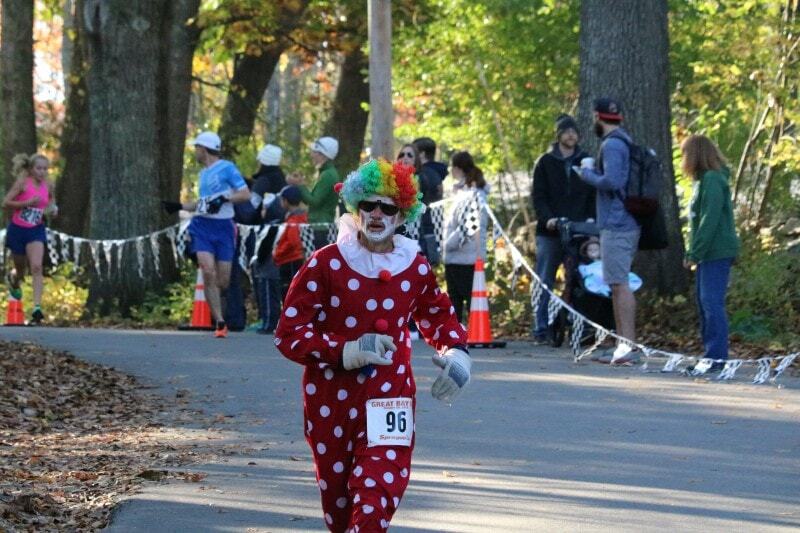 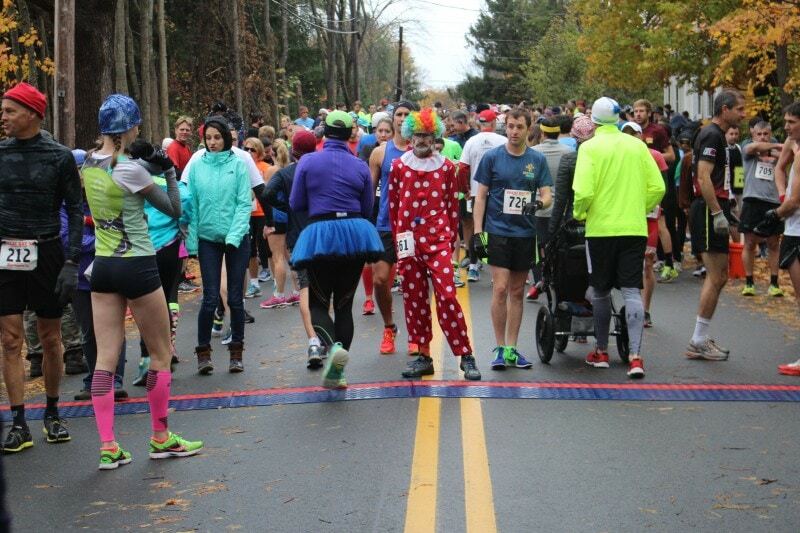 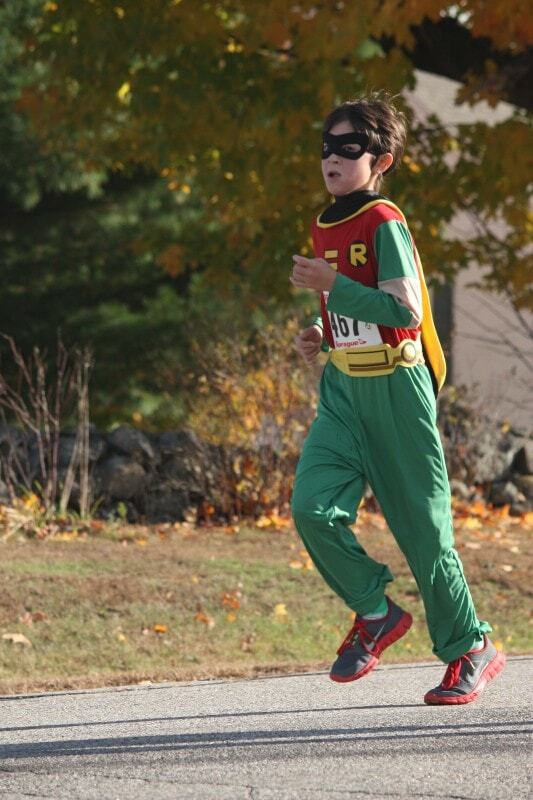 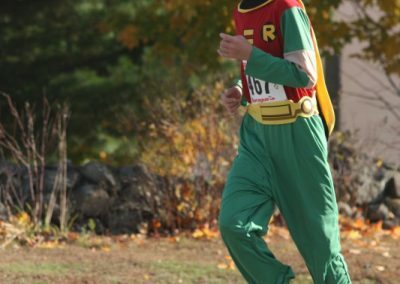 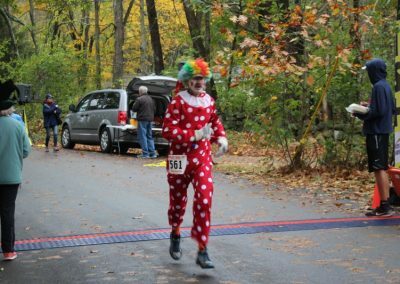 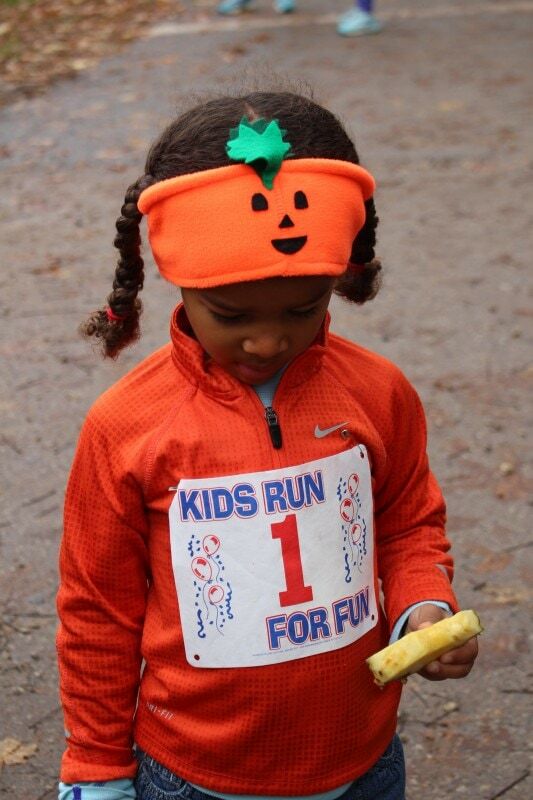 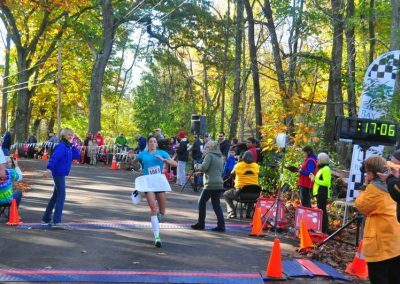 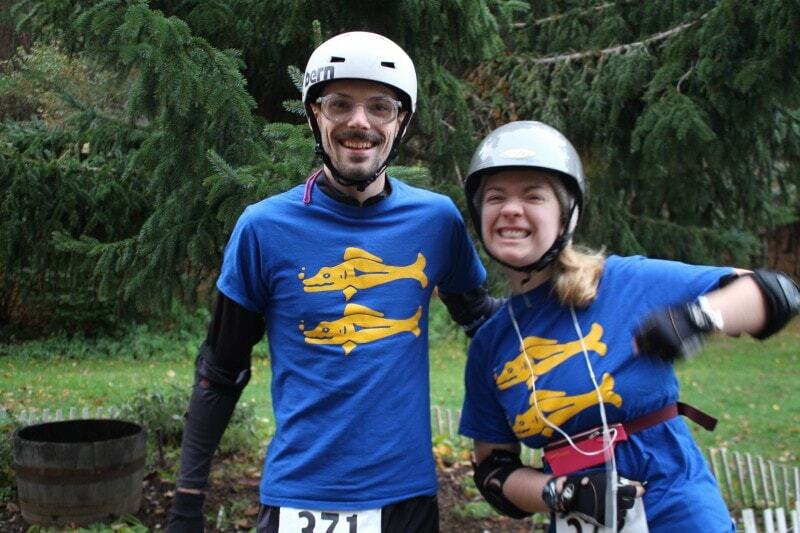 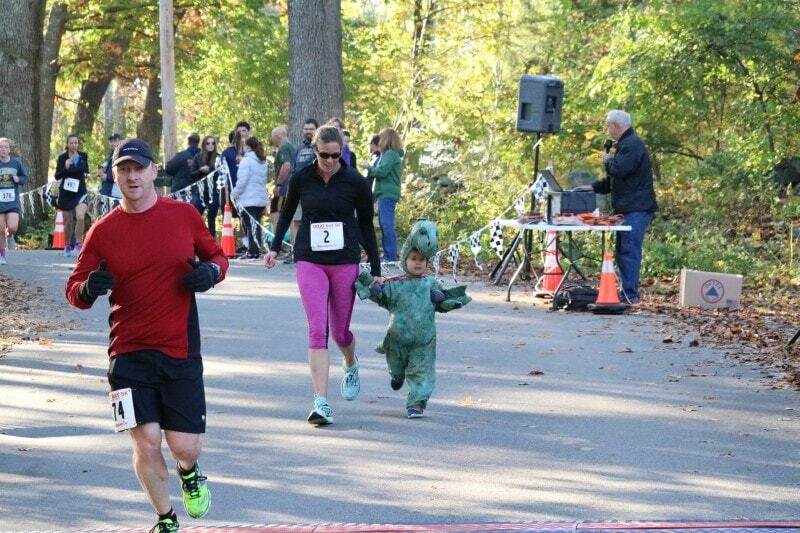 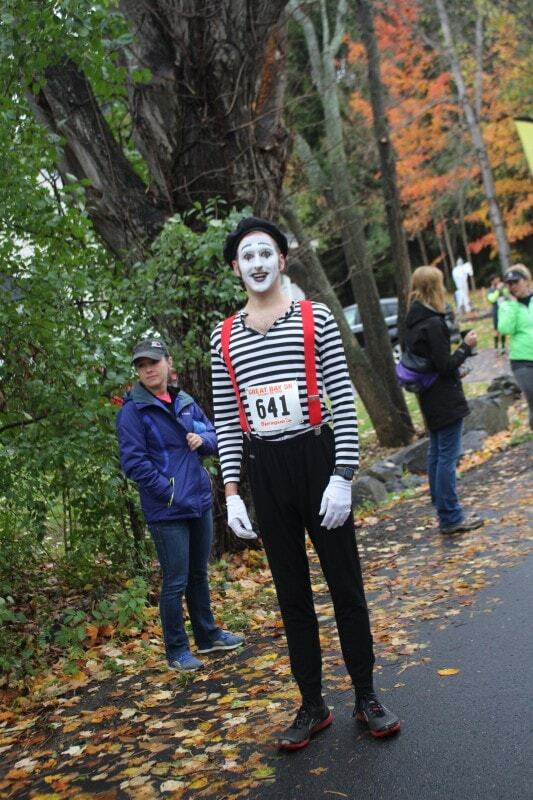 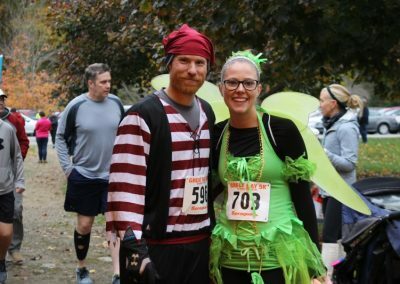 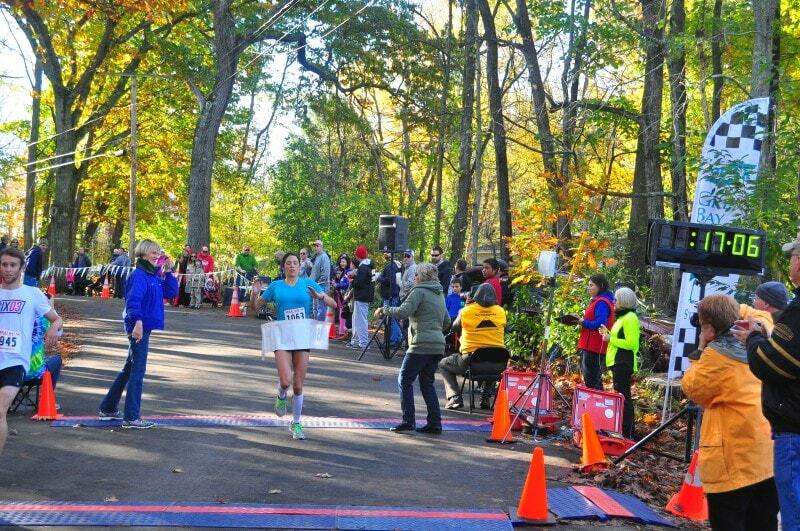 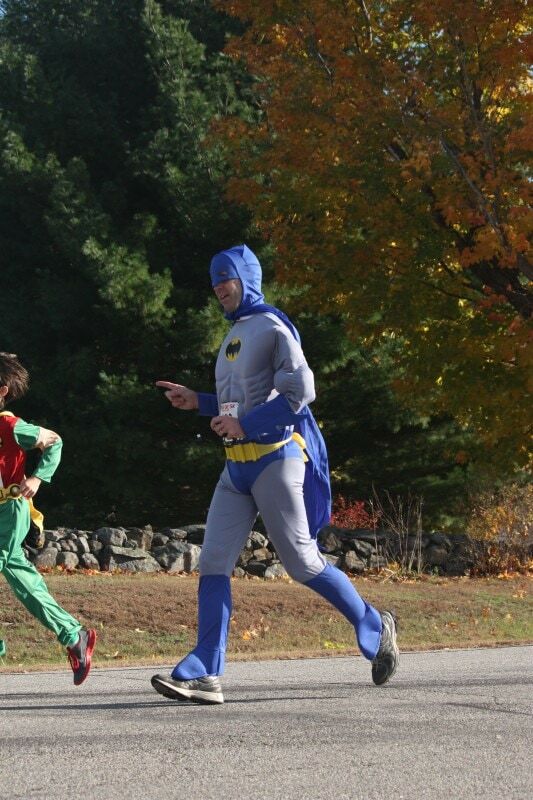 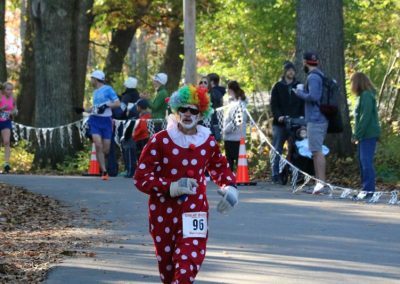 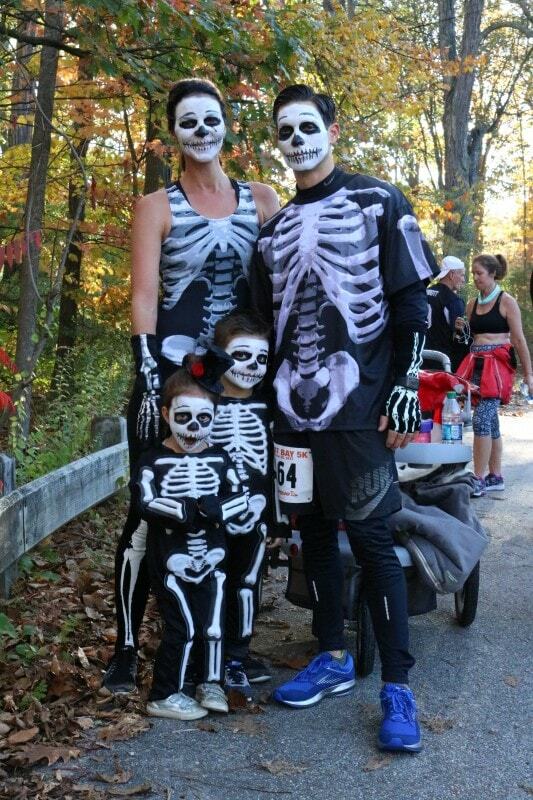 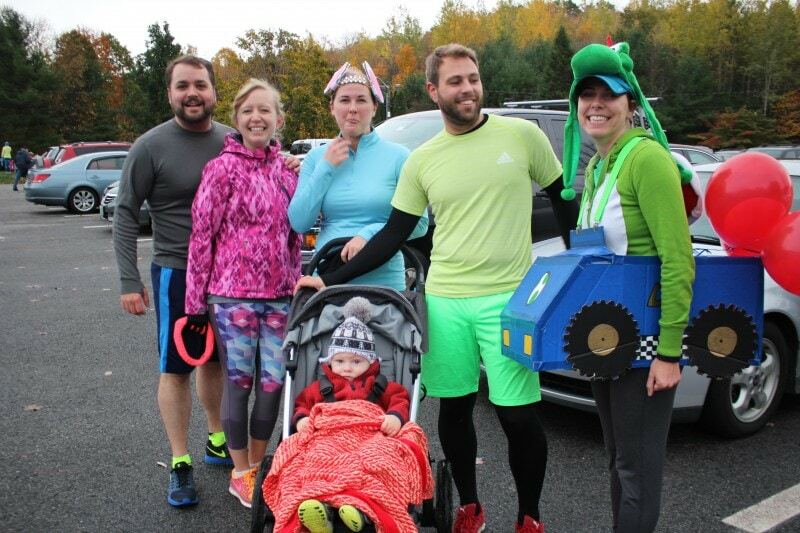 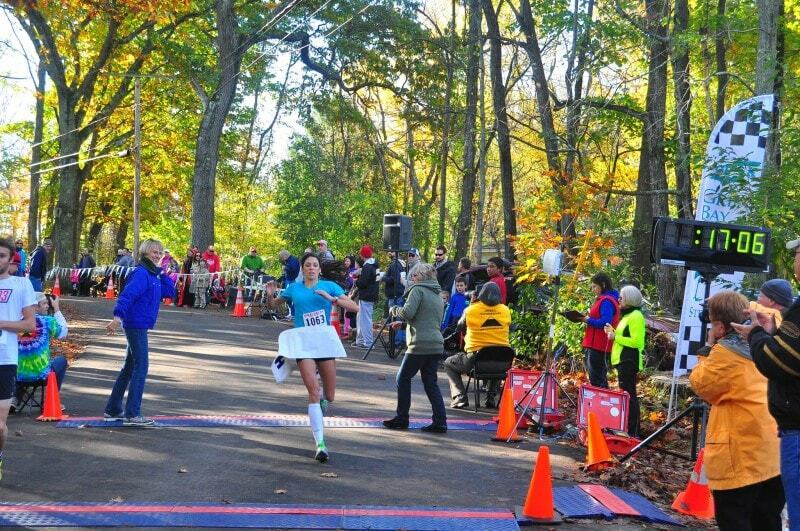 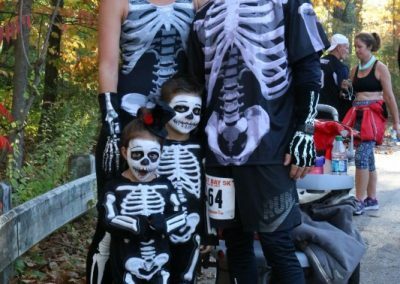 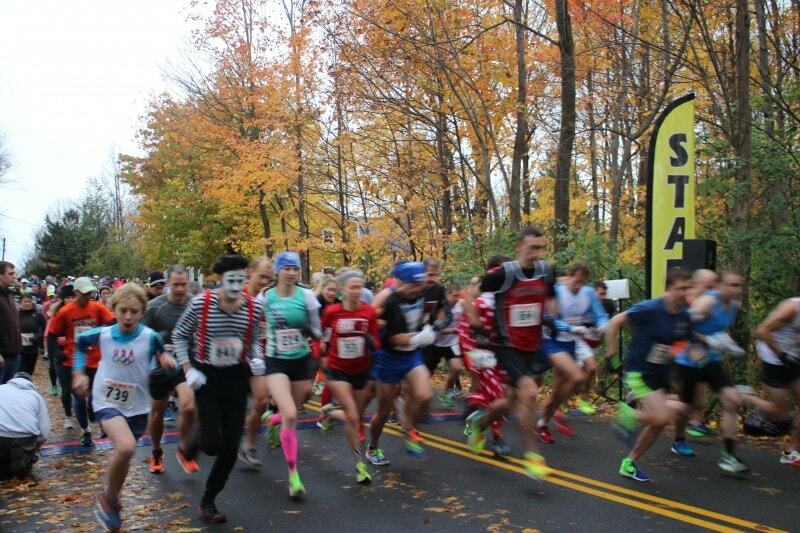 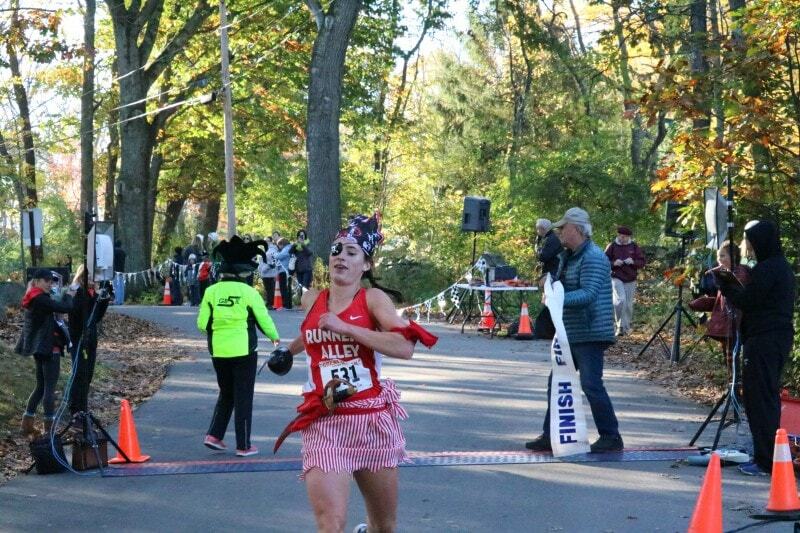 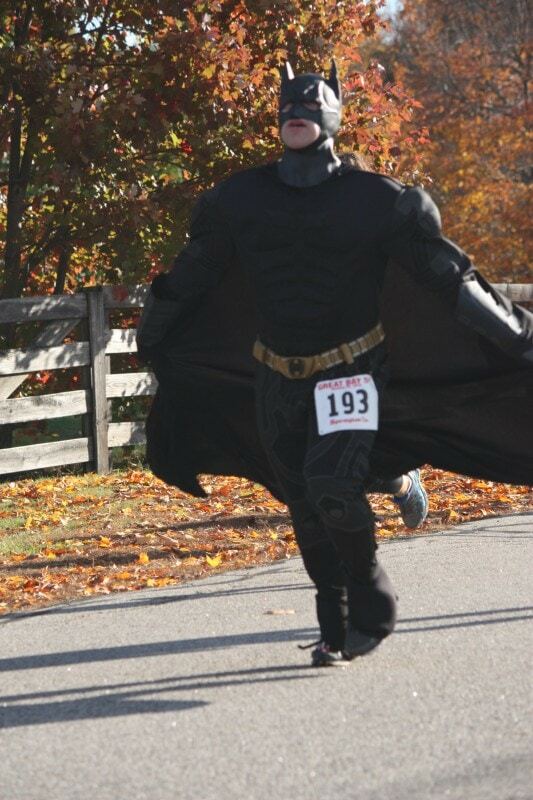 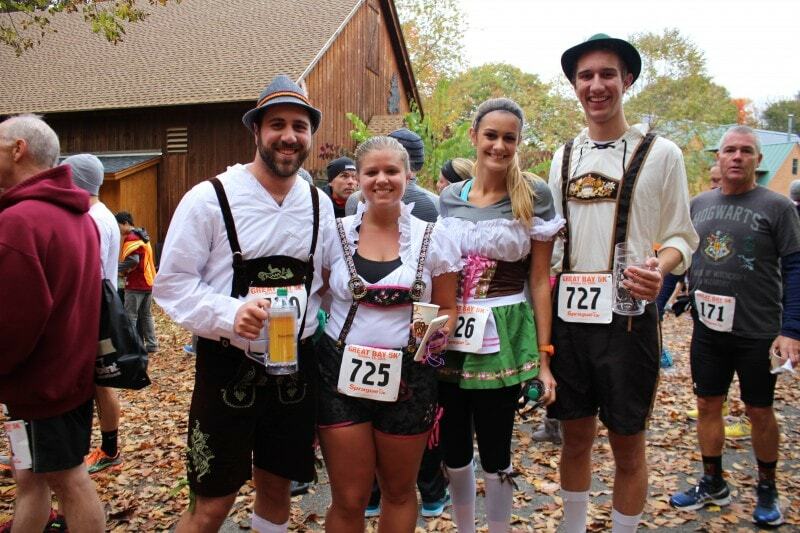 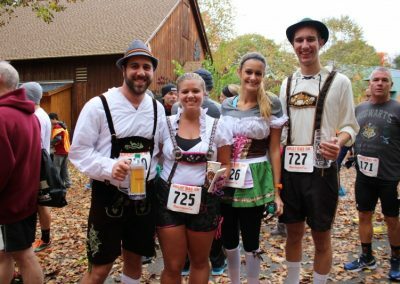 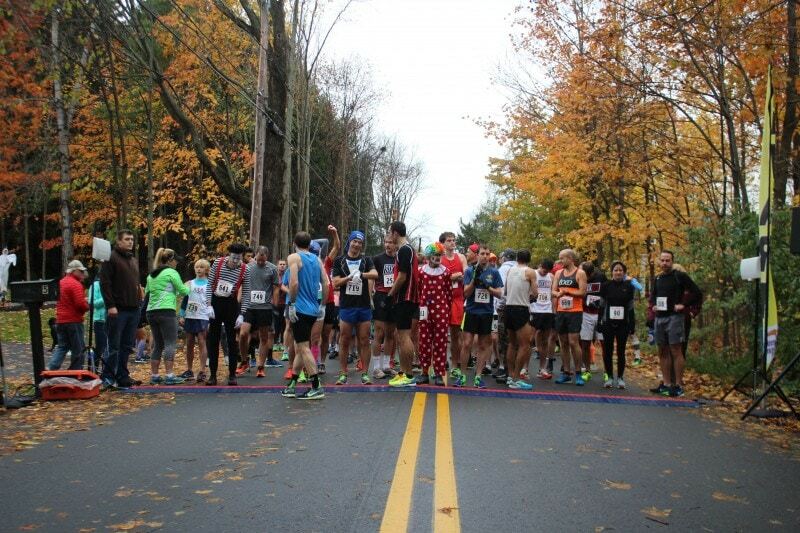 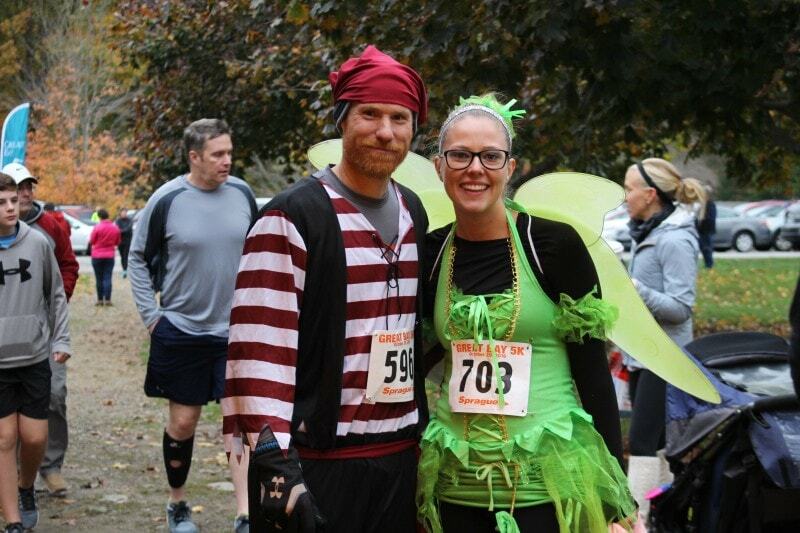 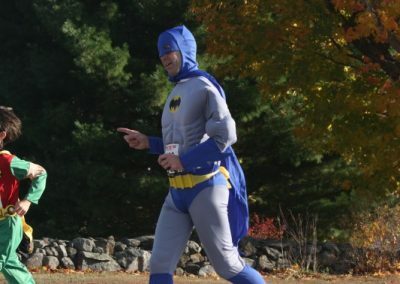 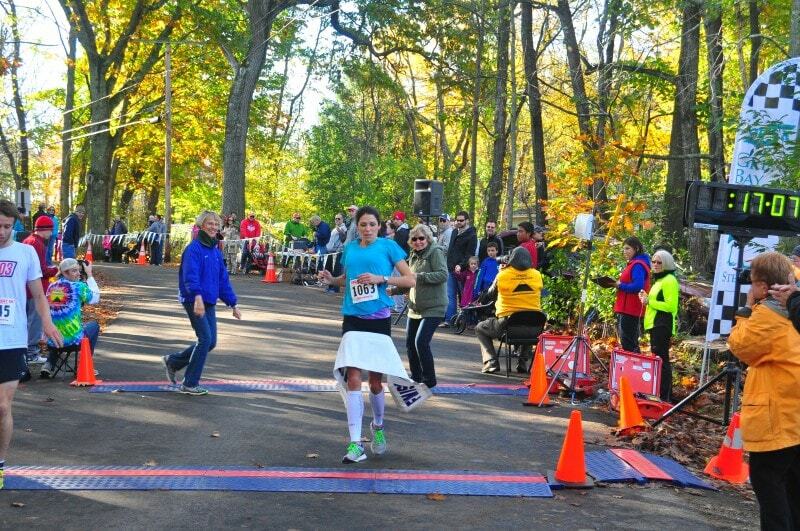 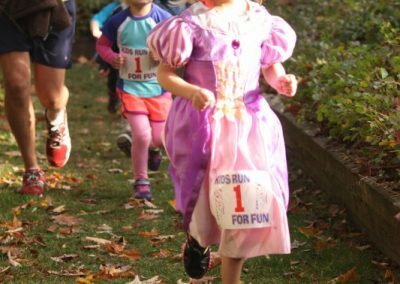 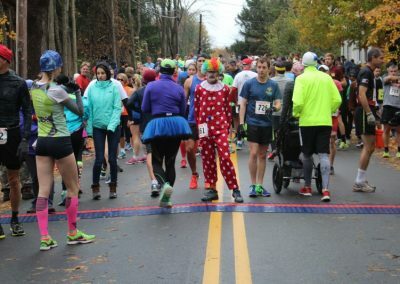 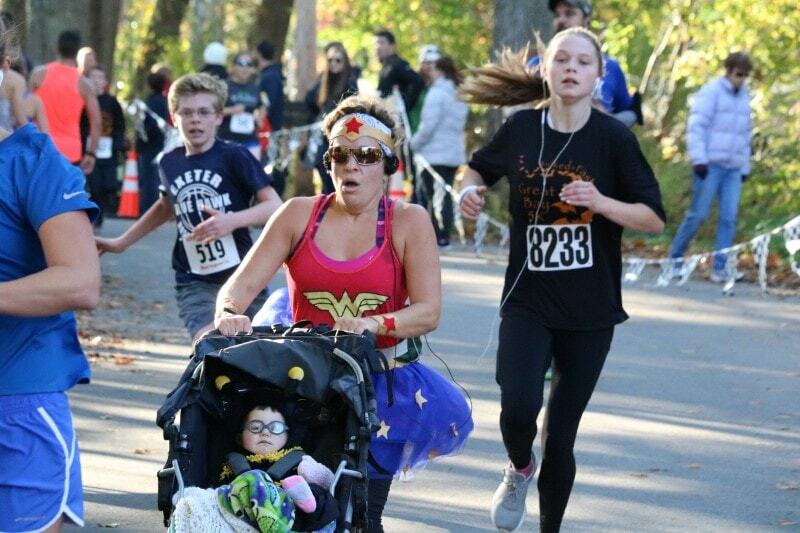 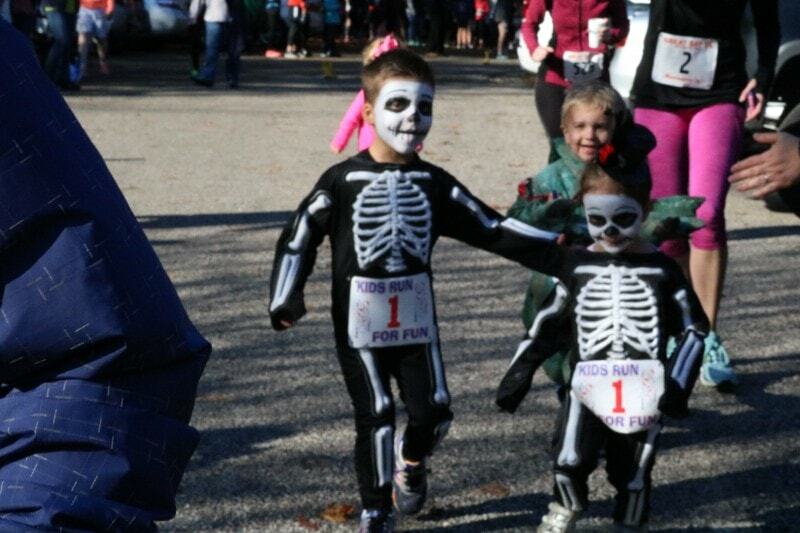 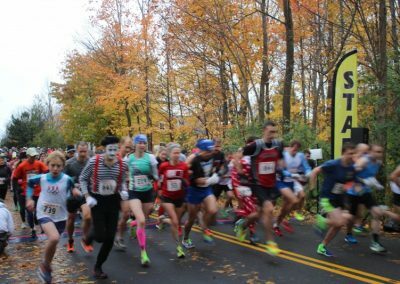 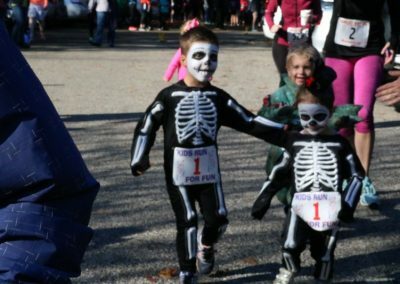 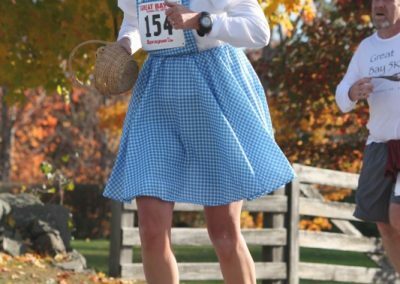 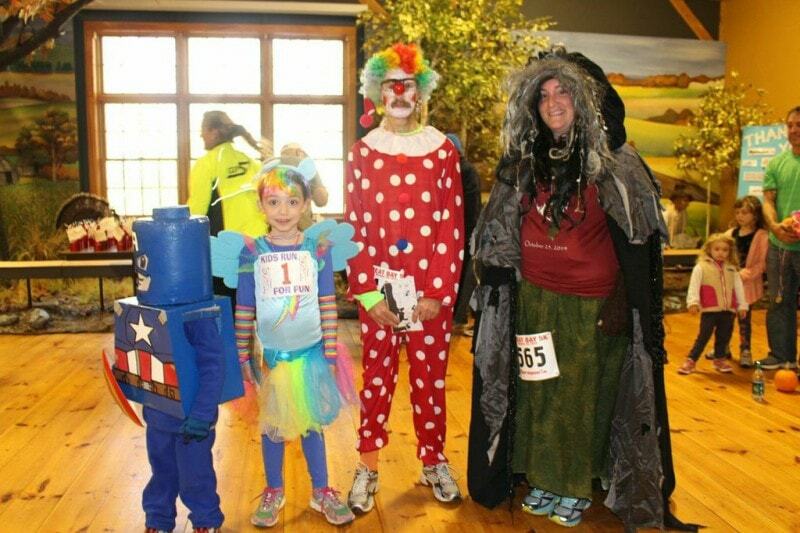 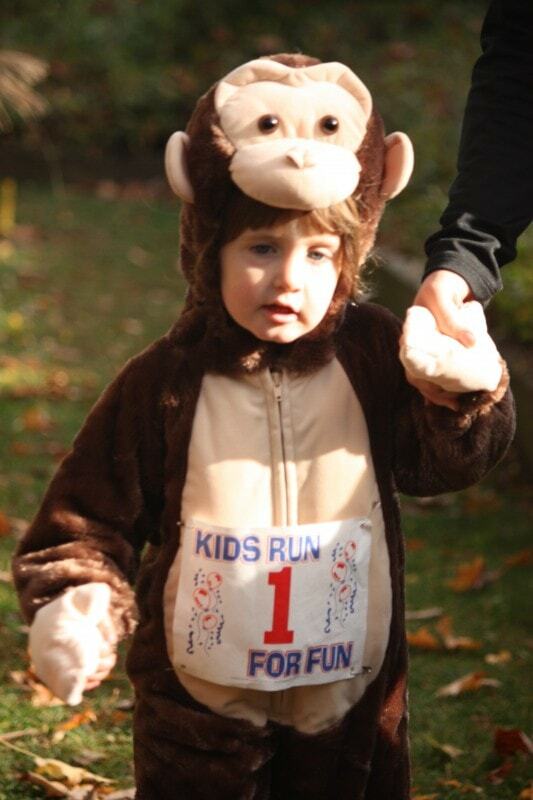 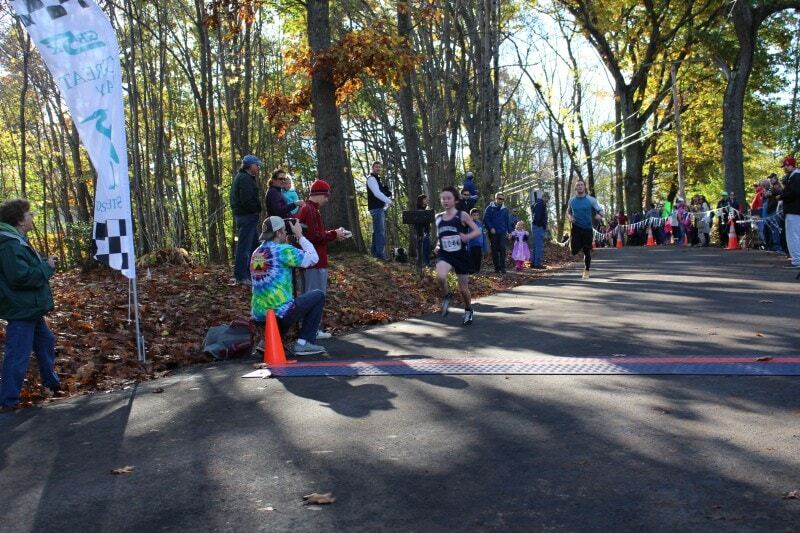 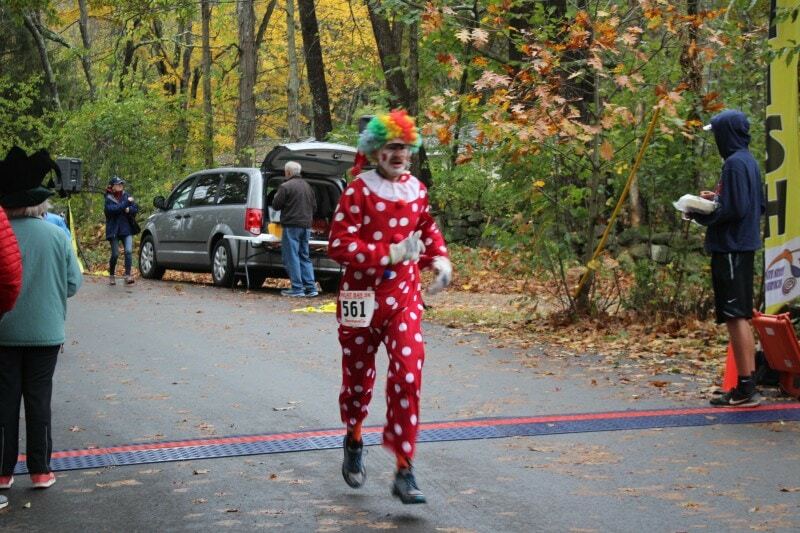 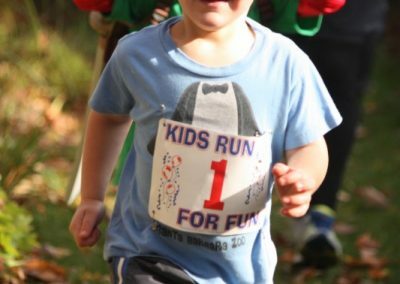 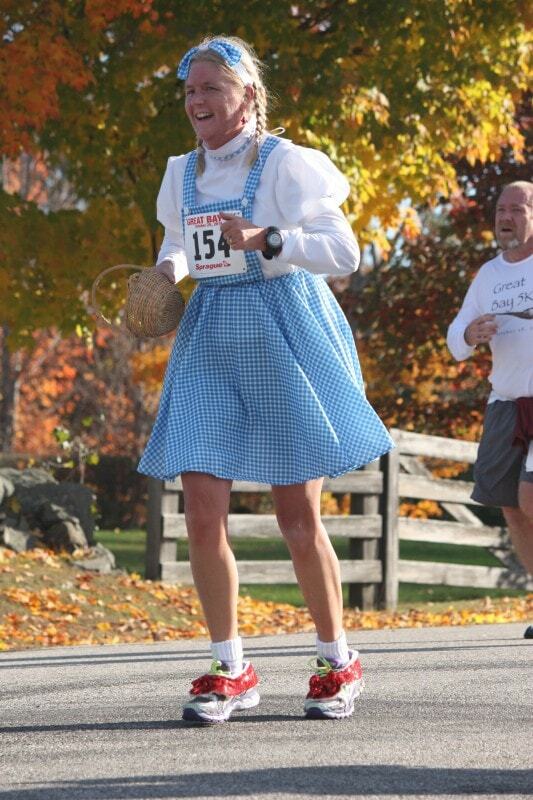 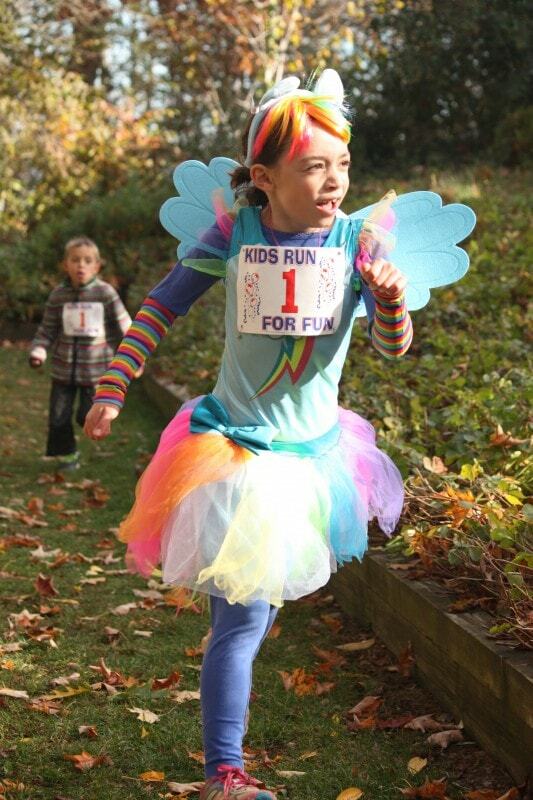 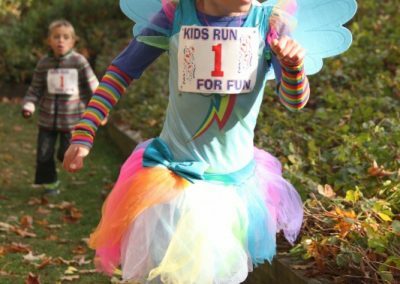 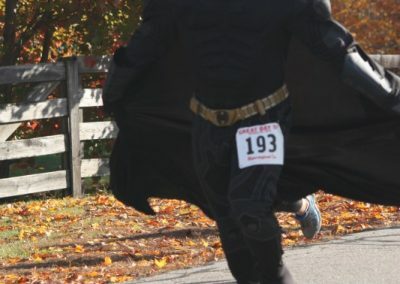 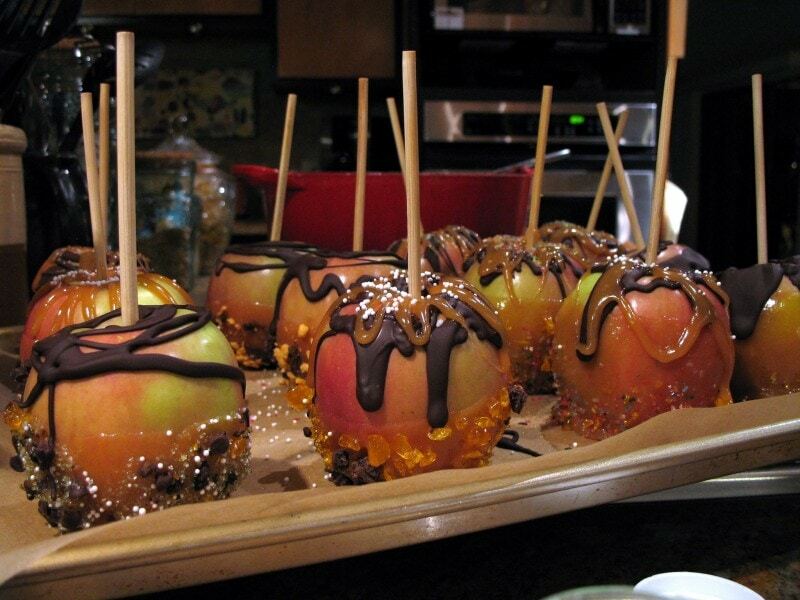 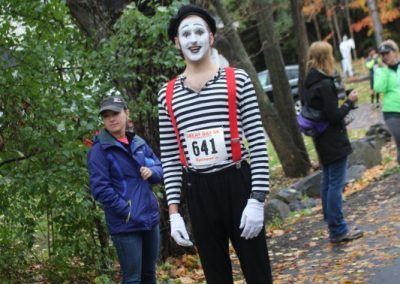 The GB5K welcomes runners in costume and offers multiple awards for best dressed runners! 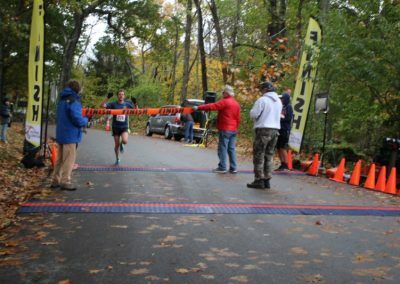 The Great Bay 5K features a very fast course including the unique MacKenzie Mile. 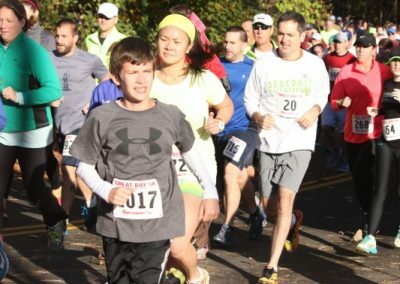 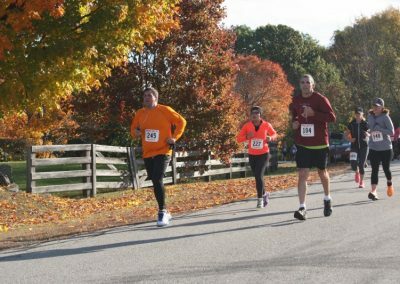 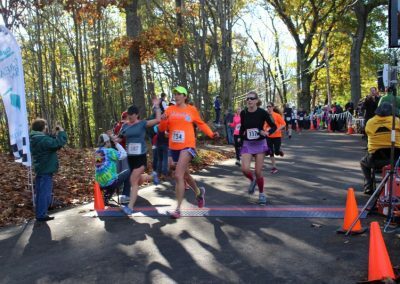 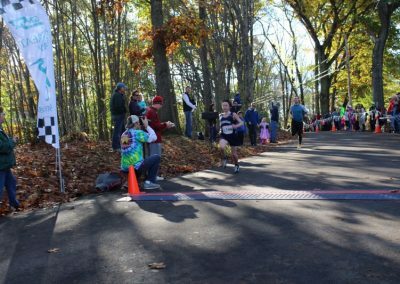 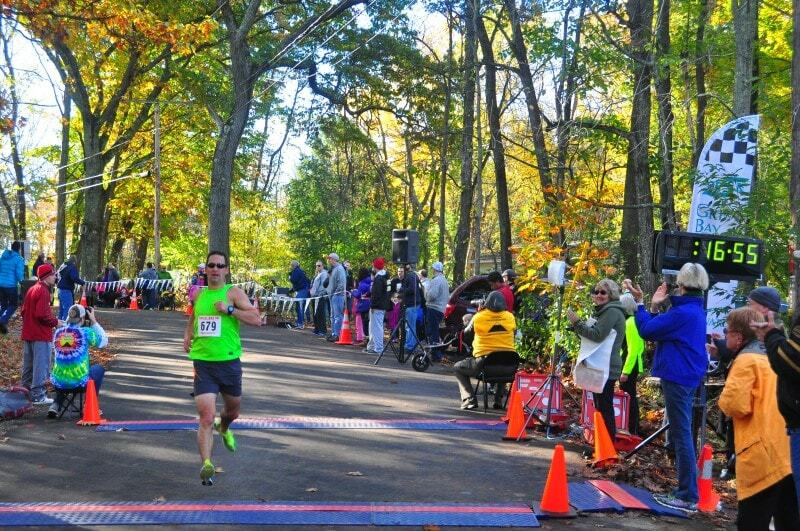 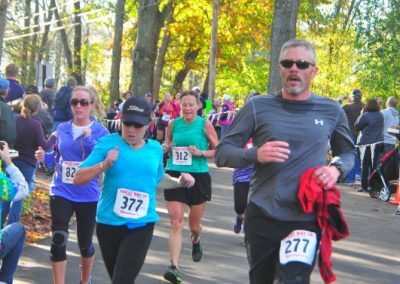 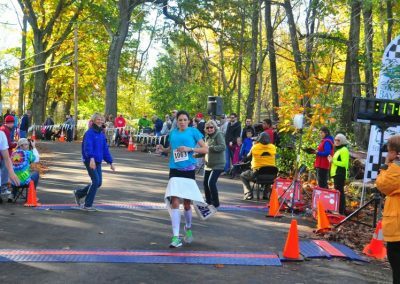 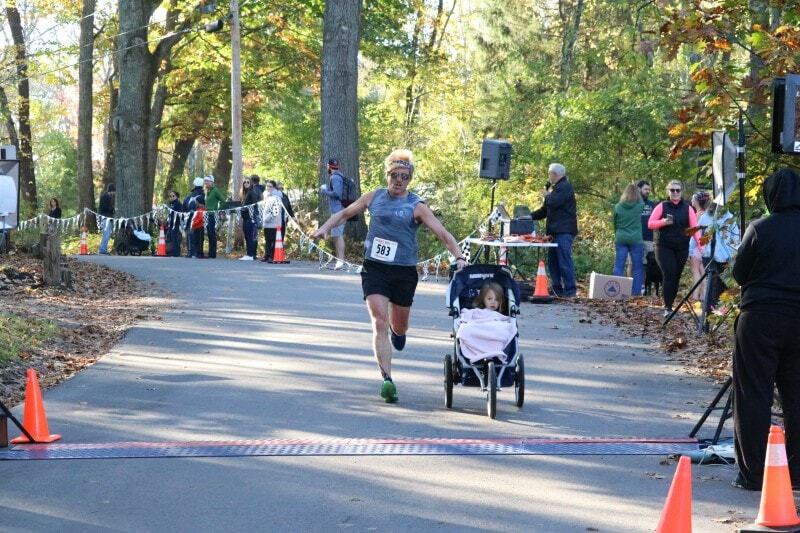 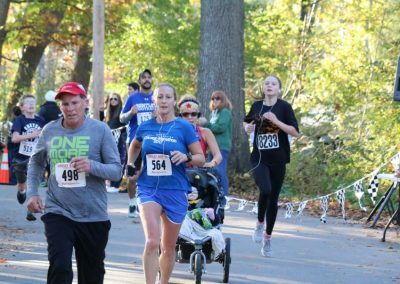 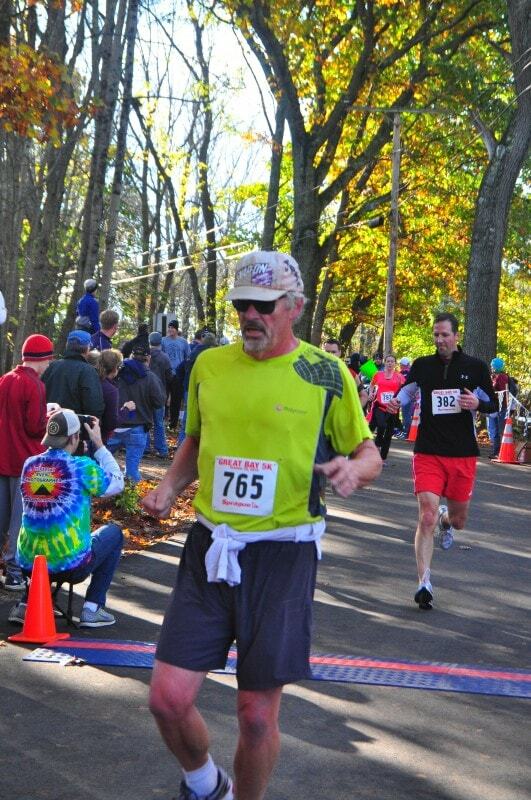 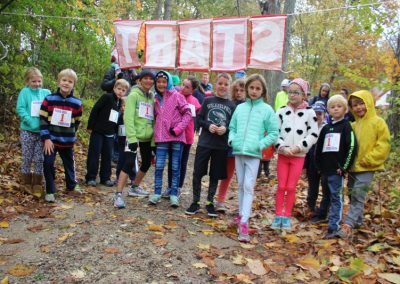 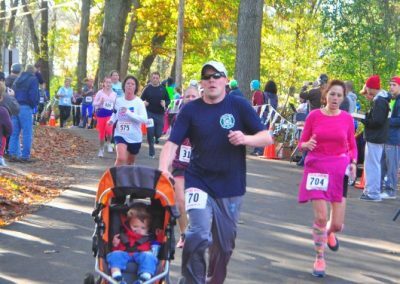 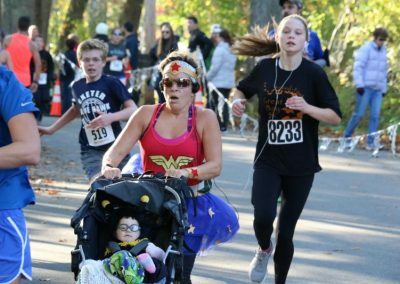 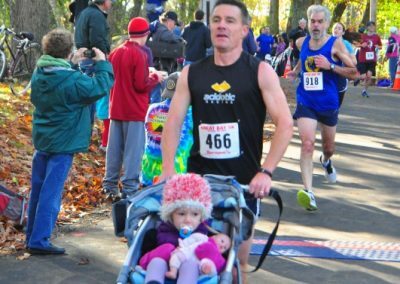 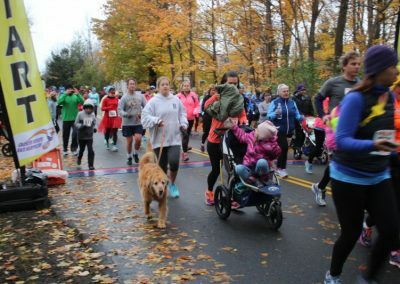 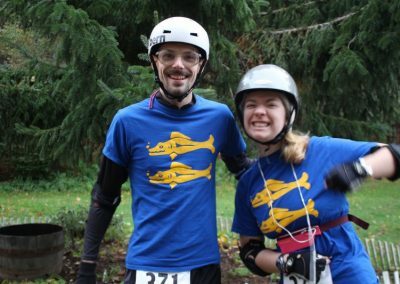 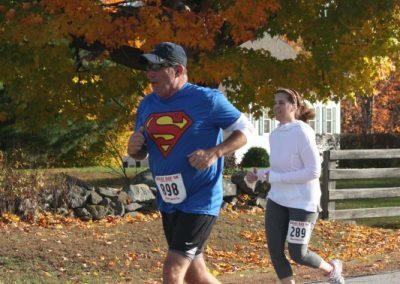 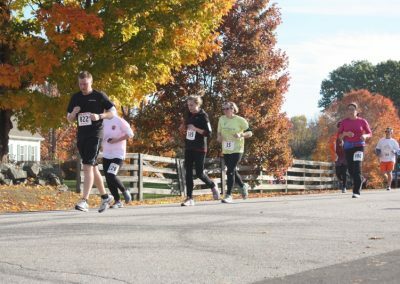 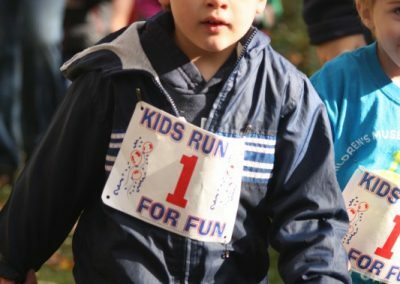 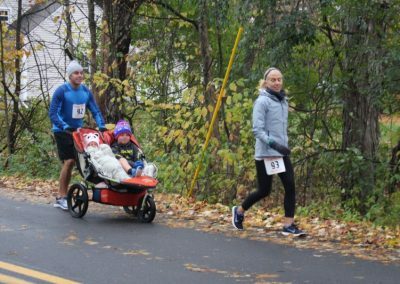 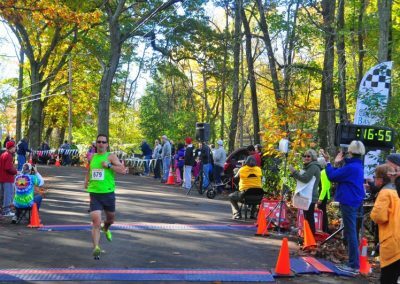 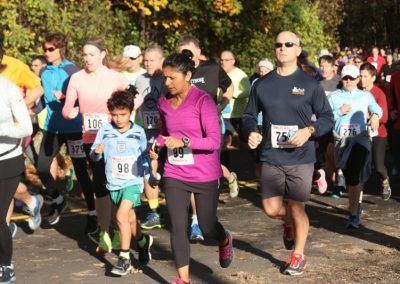 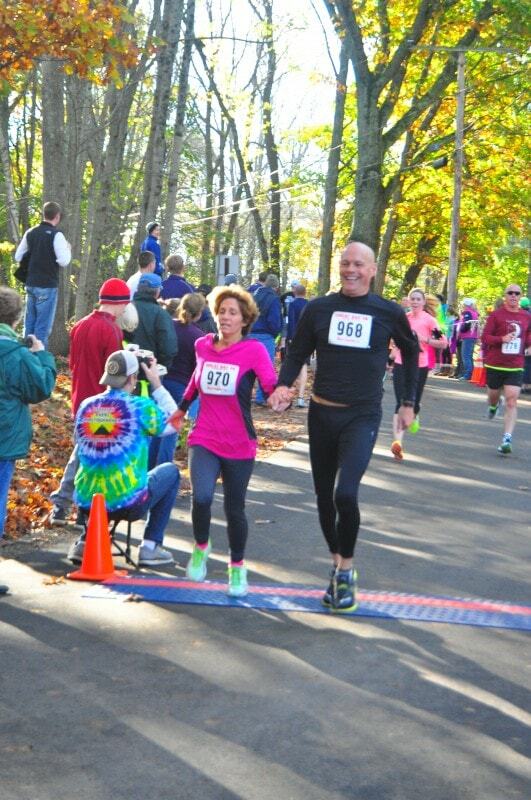 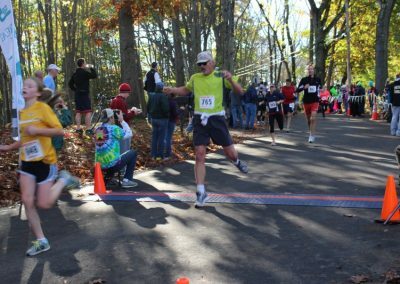 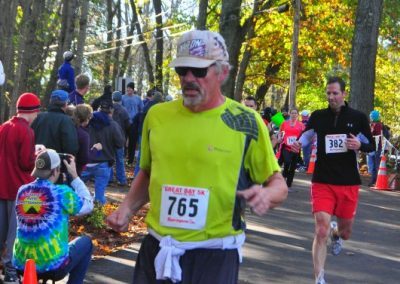 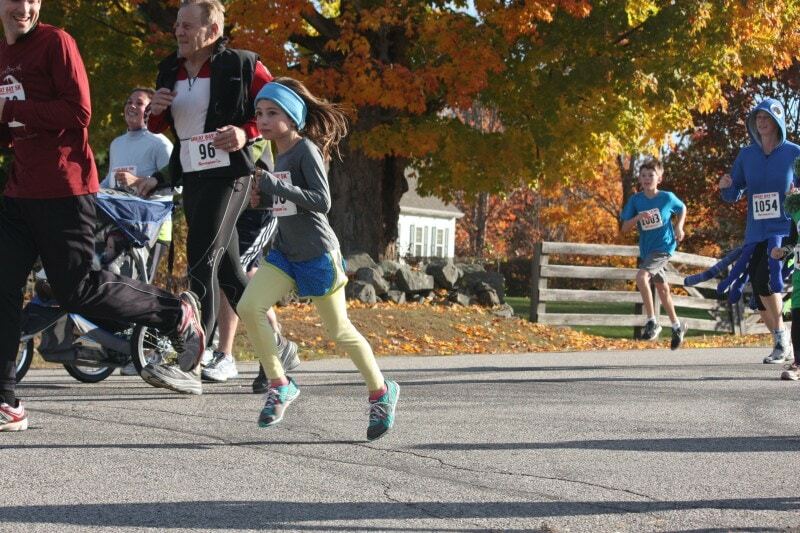 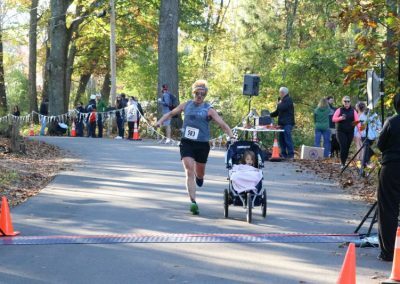 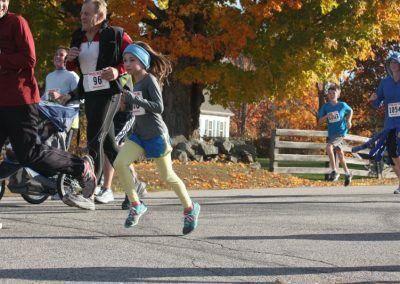 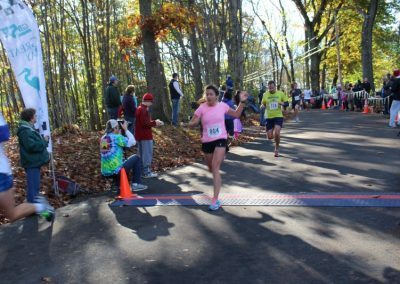 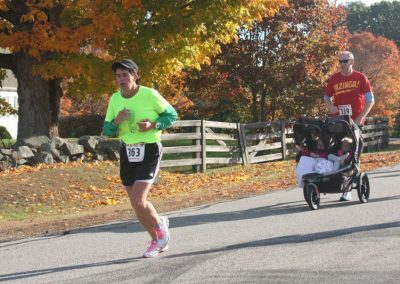 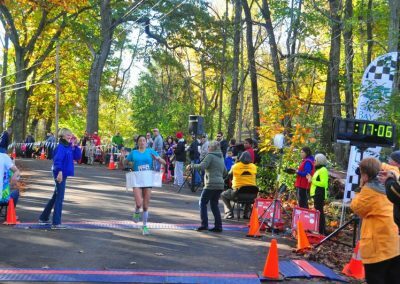 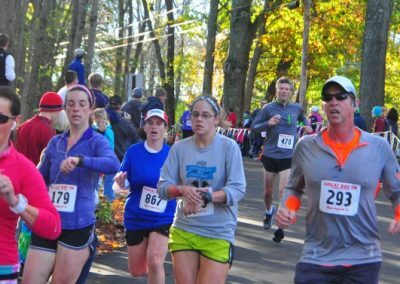 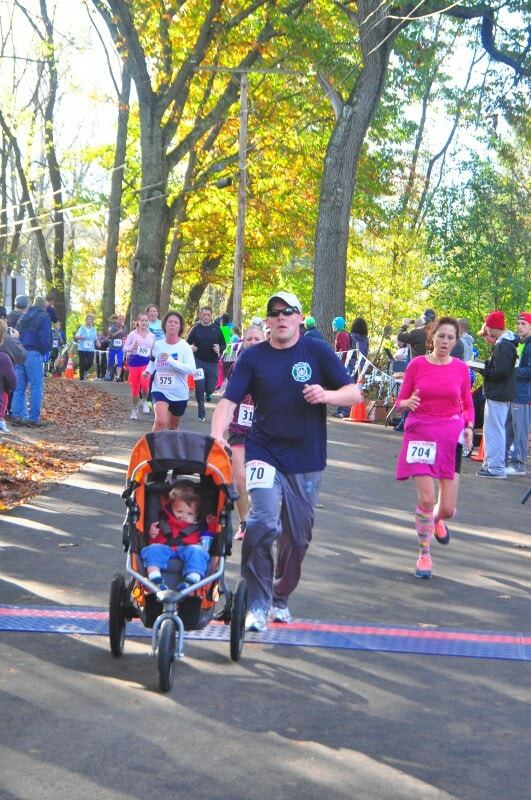 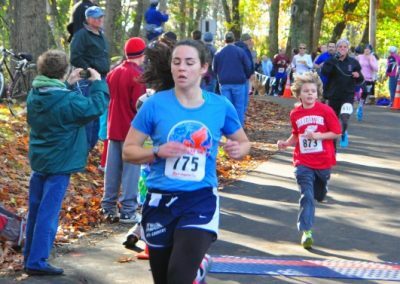 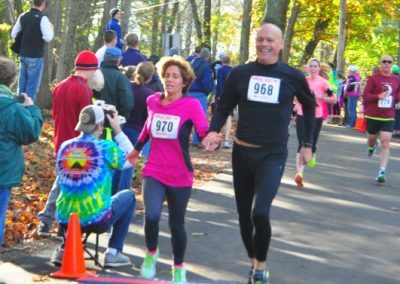 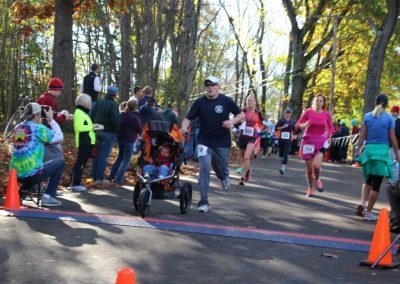 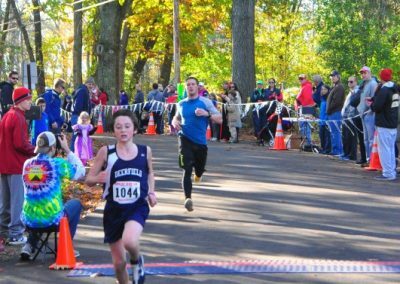 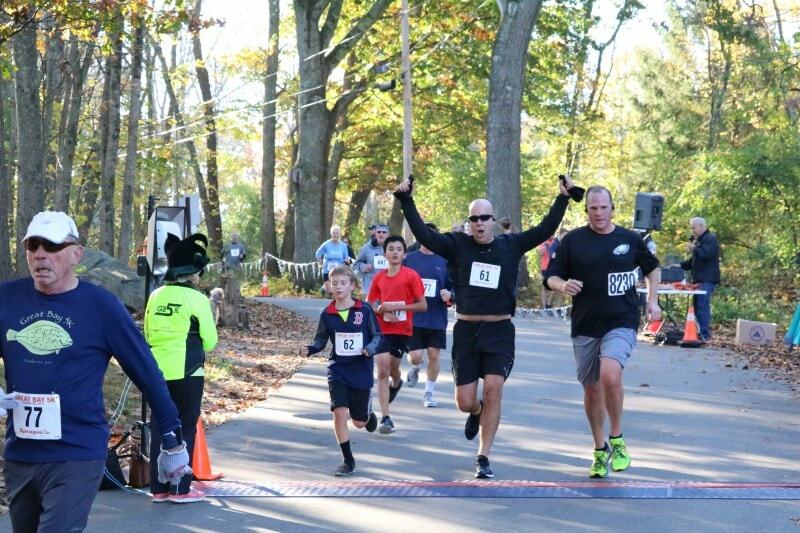 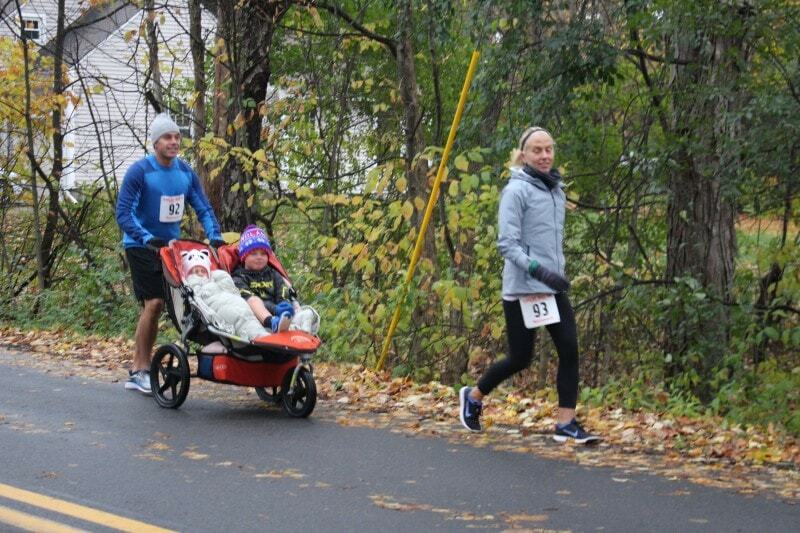 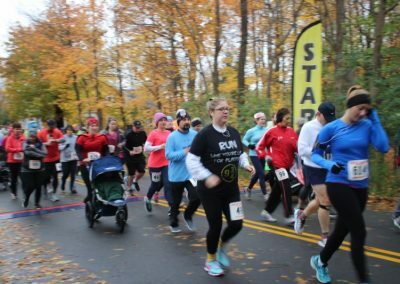 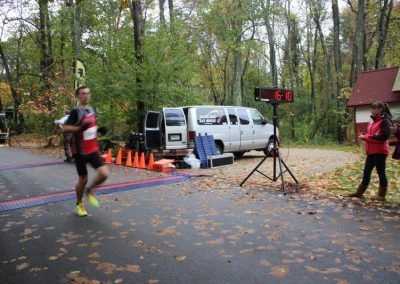 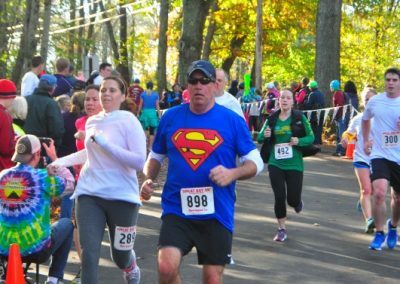 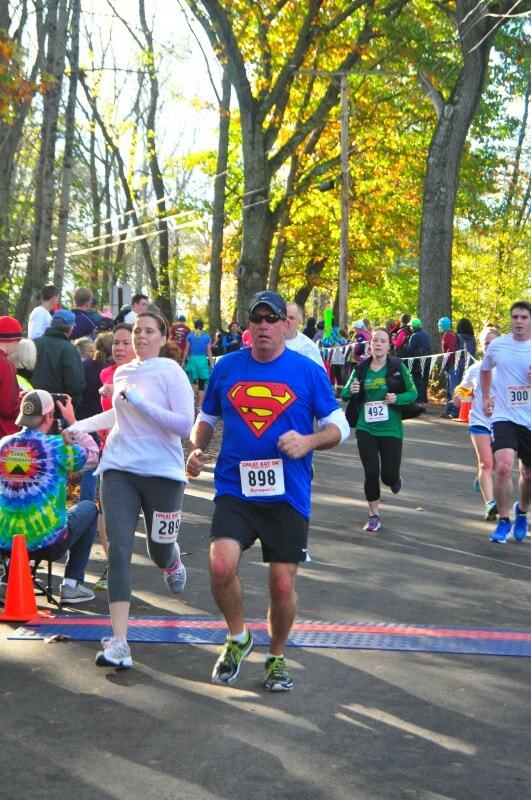 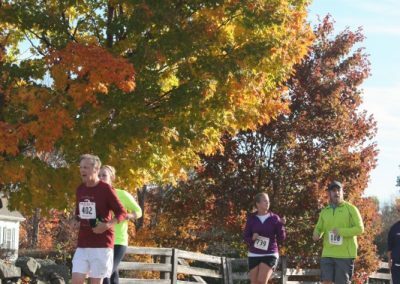 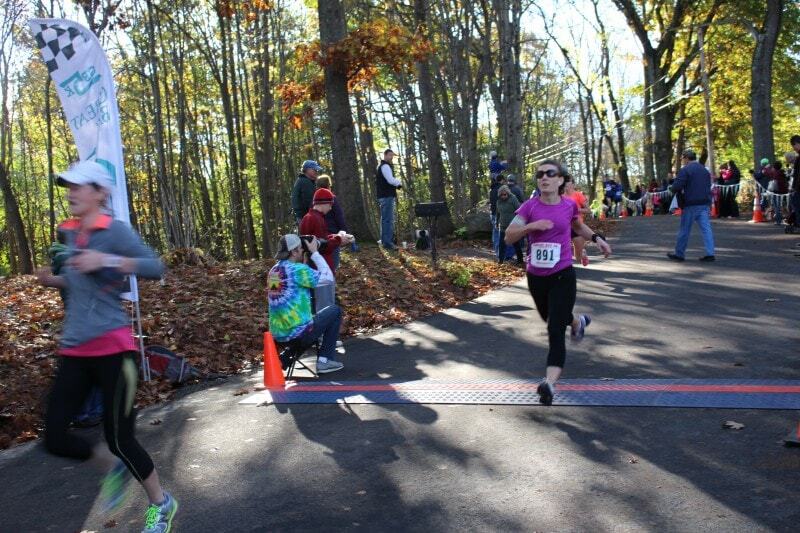 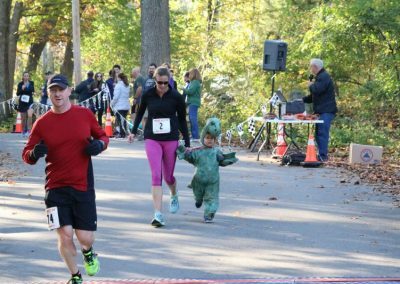 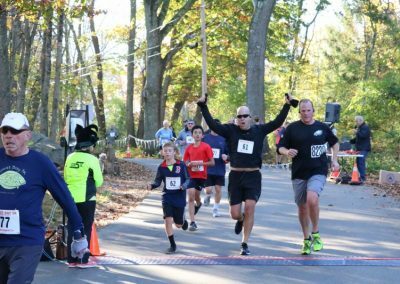 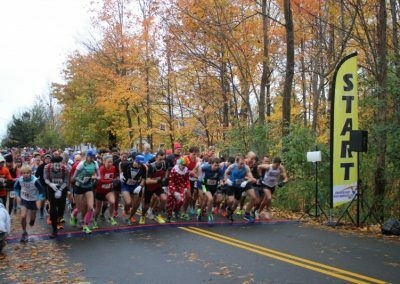 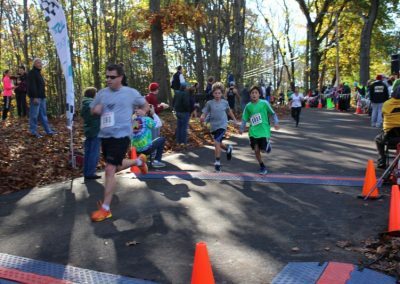 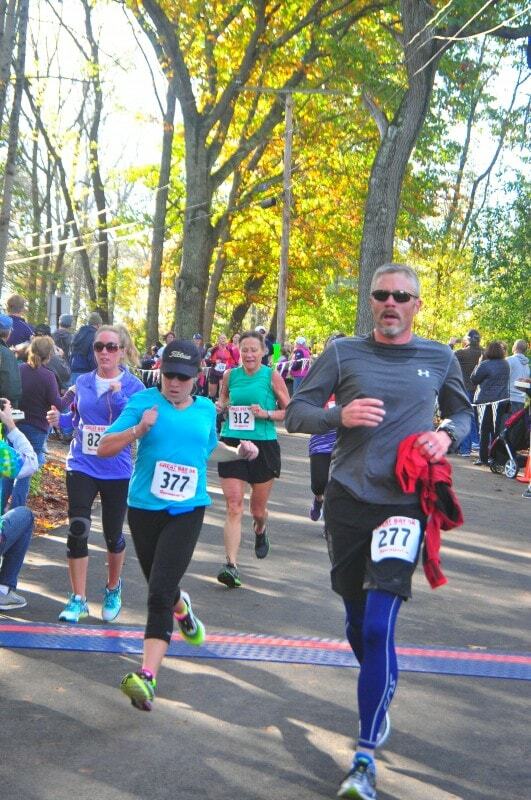 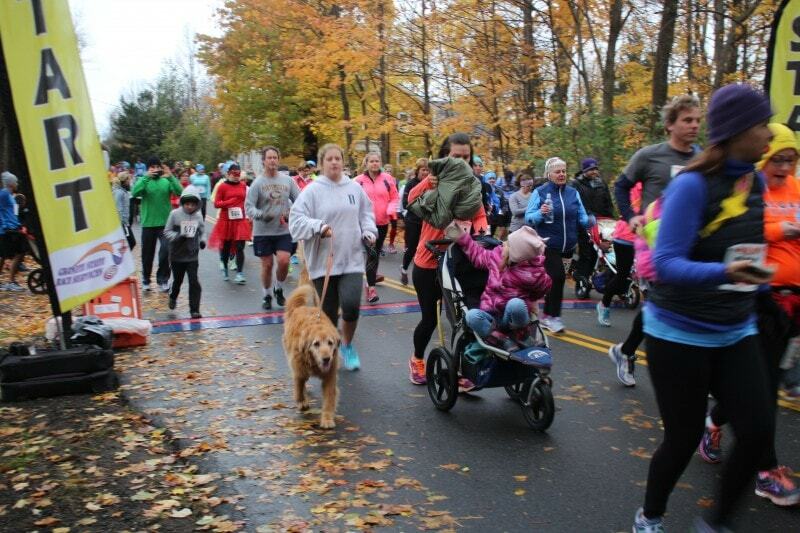 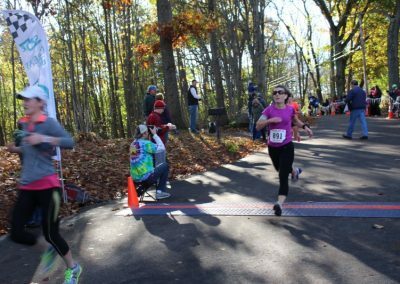 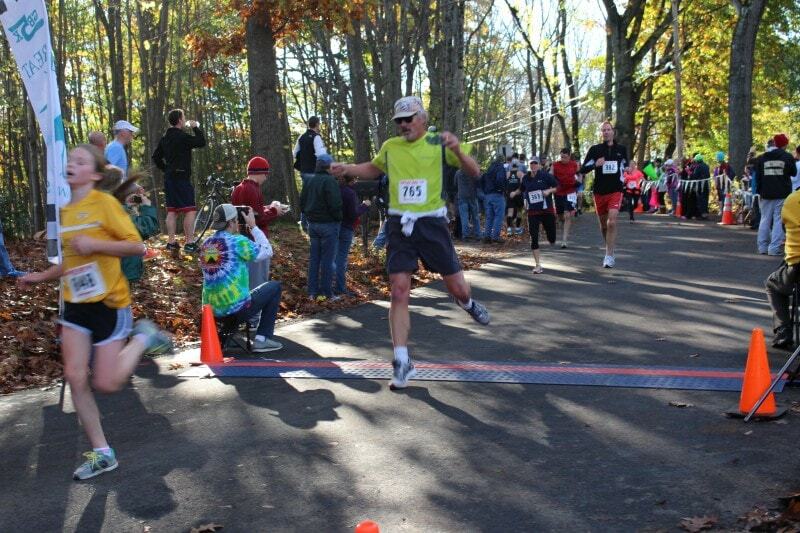 More than just a race – the GB5K is a fun event for folks of all ages – runners and non runners alike. 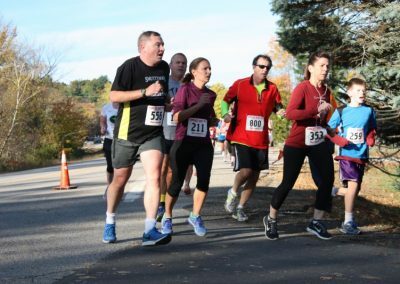 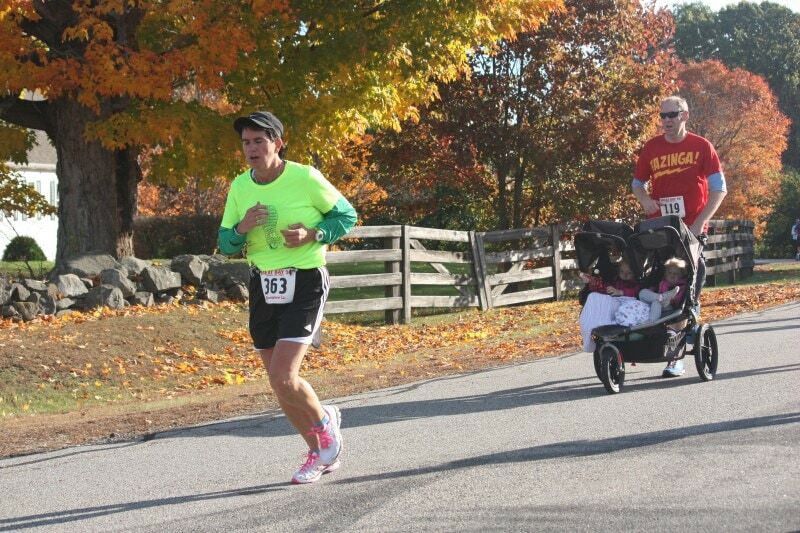 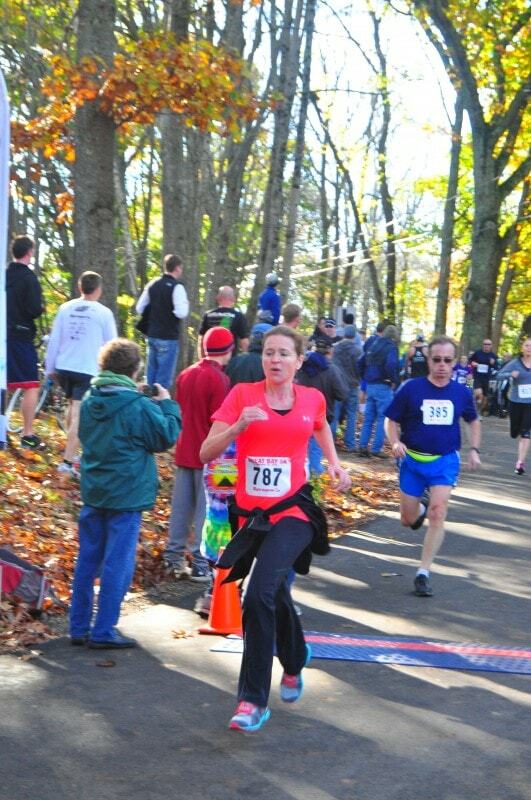 The race is part of the Seacoast Road Race Series put on by Pro Portsmouth. 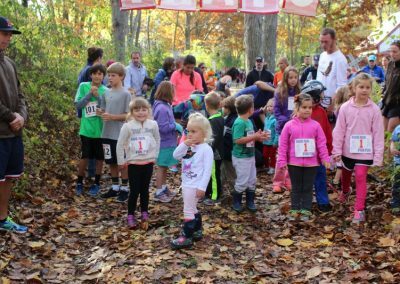 Our efforts go toward supporting the Great Bay Estuary System in Southern New Hampshire and Maine. 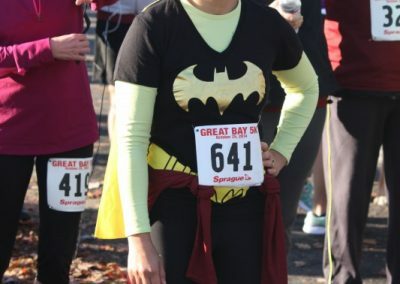 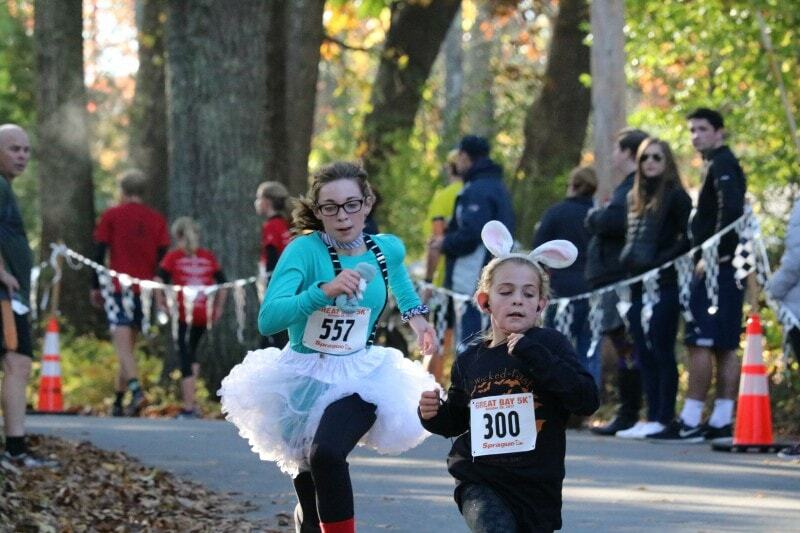 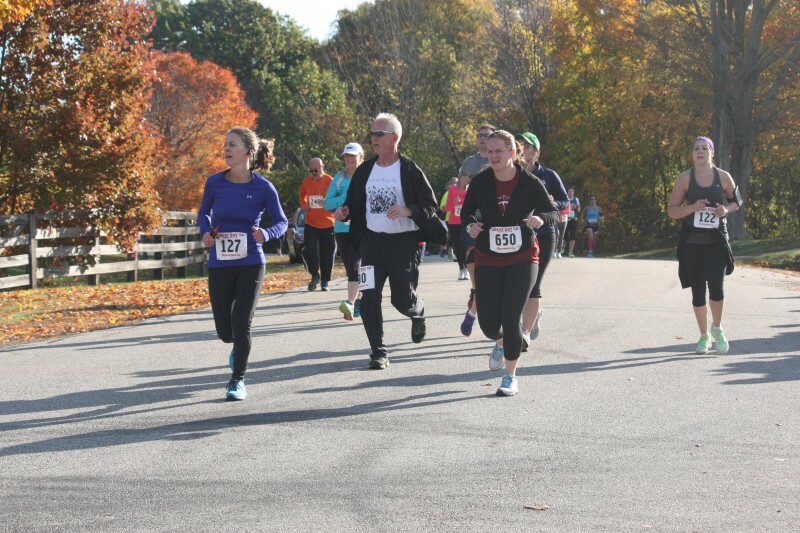 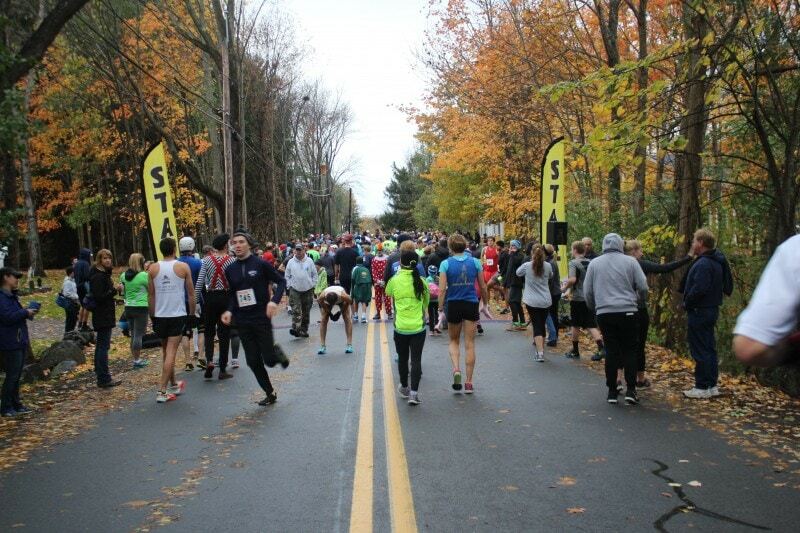 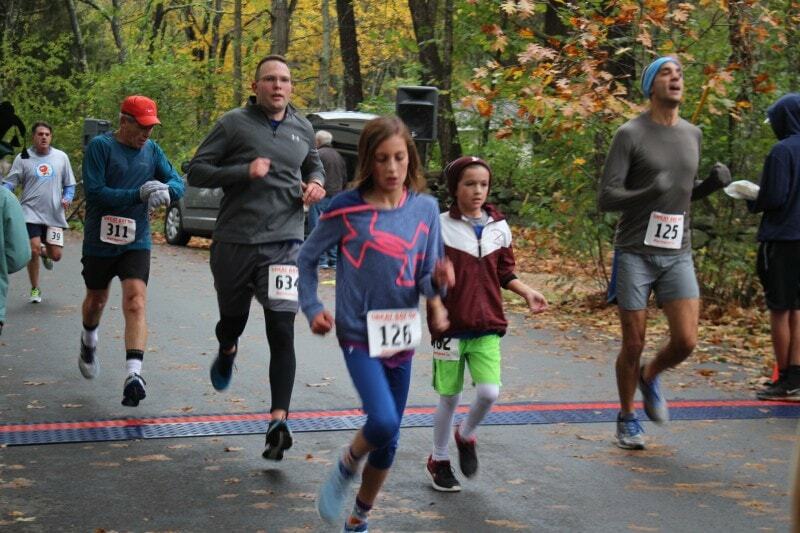 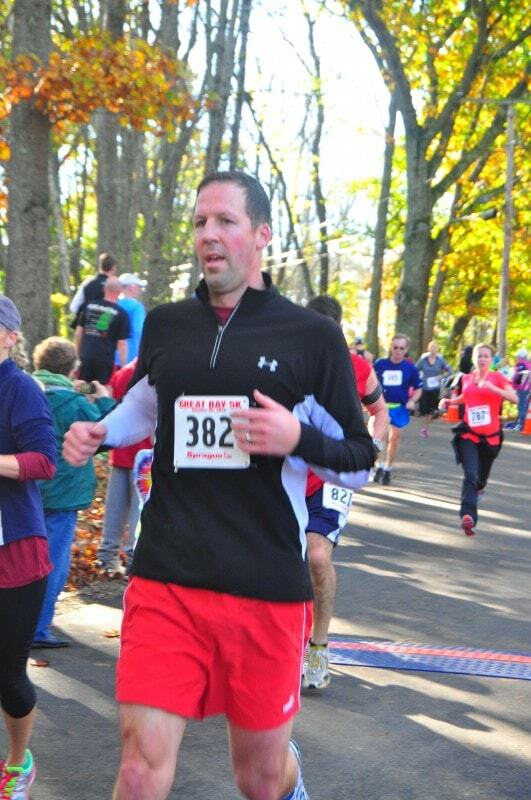 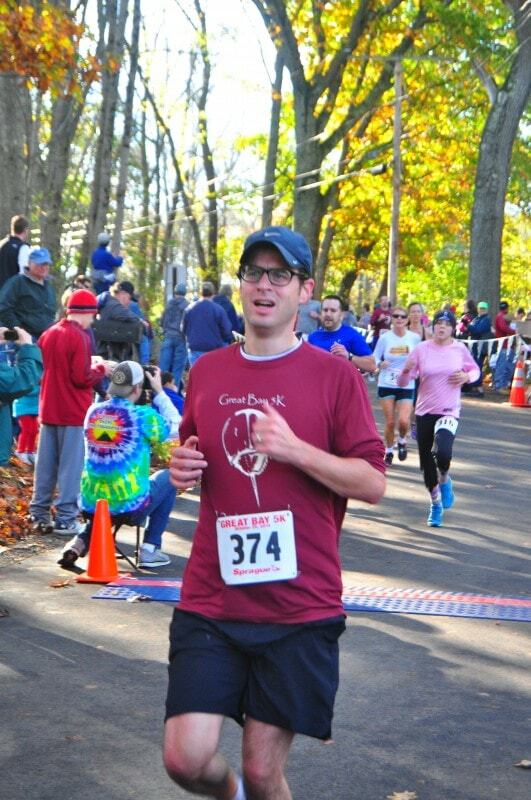 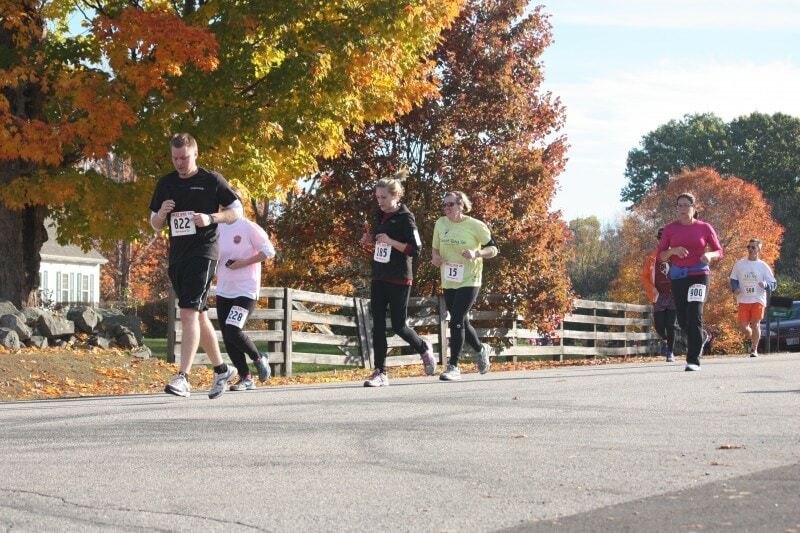 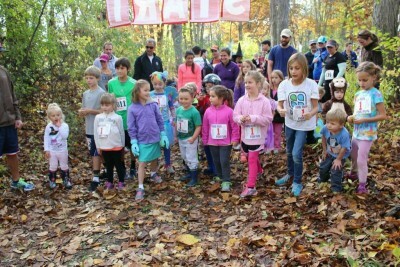 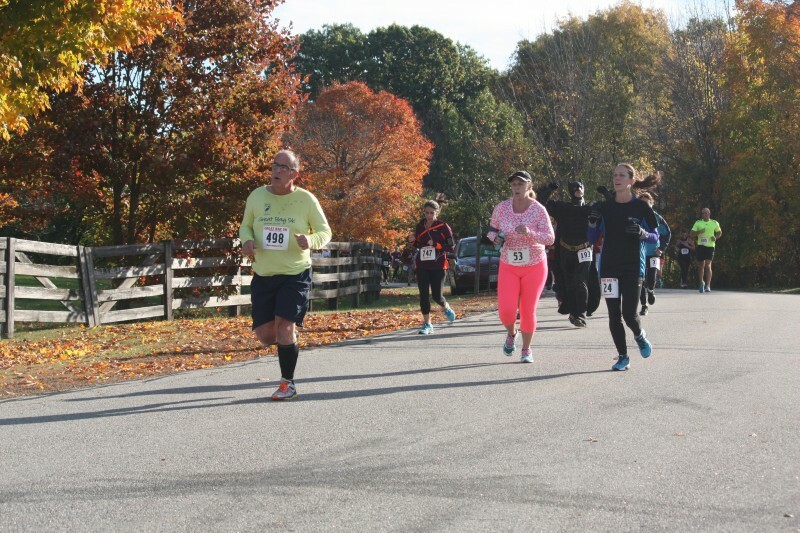 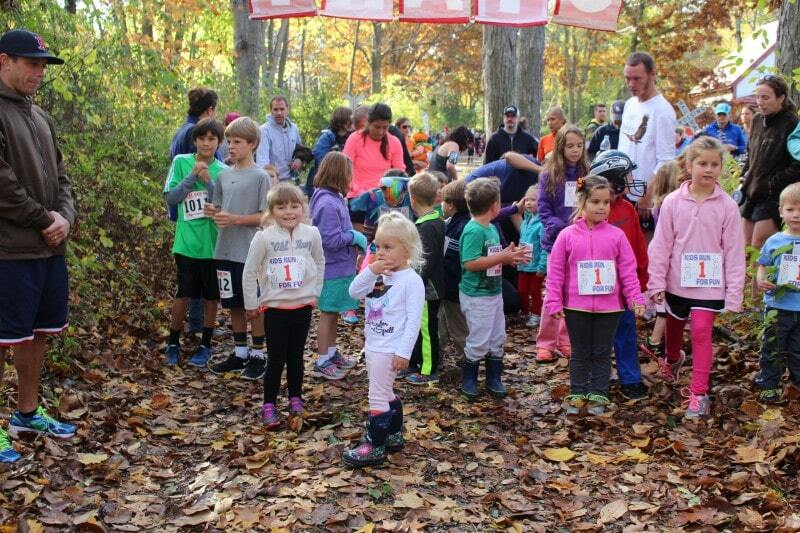 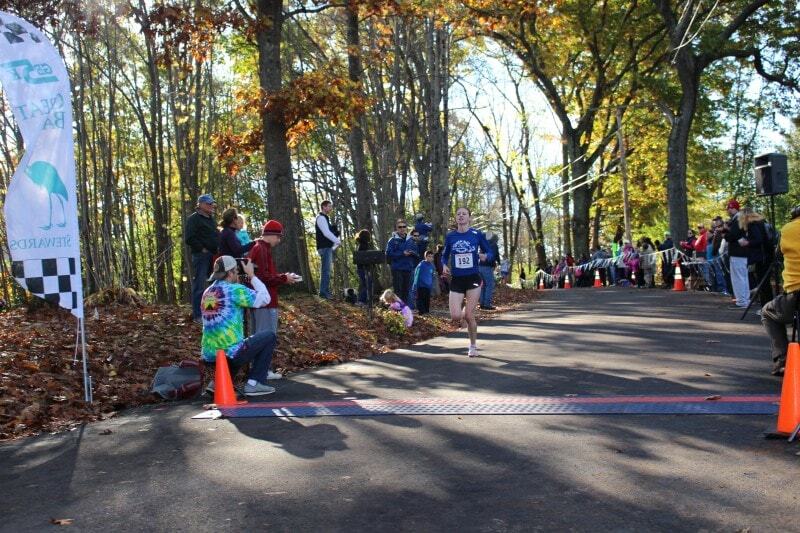 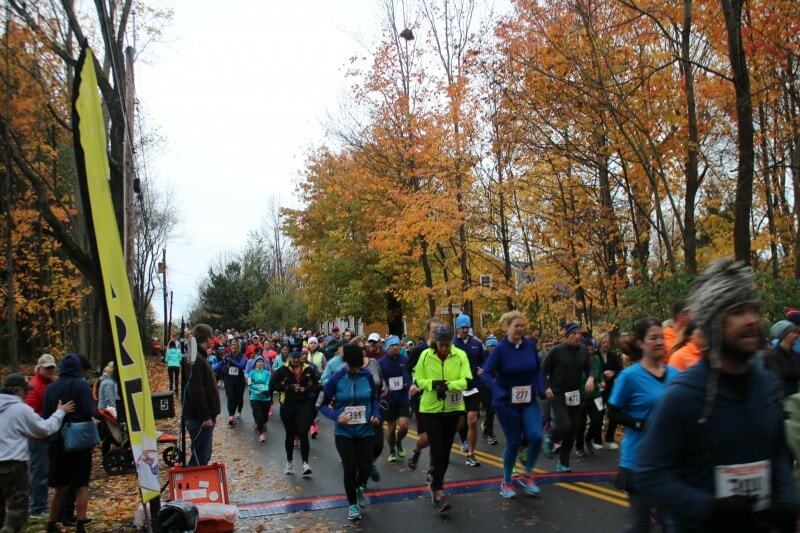 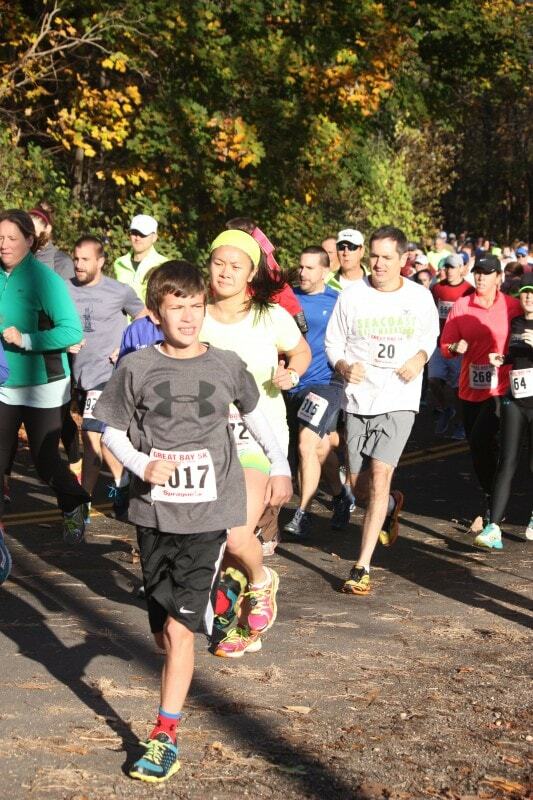 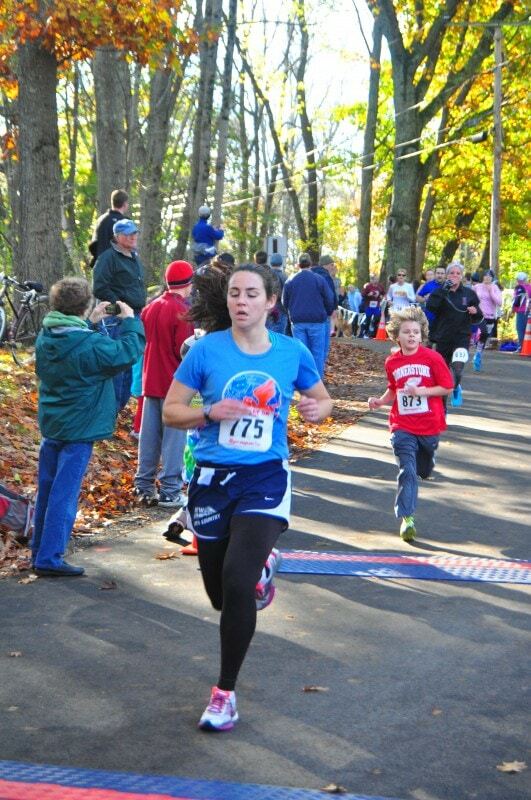 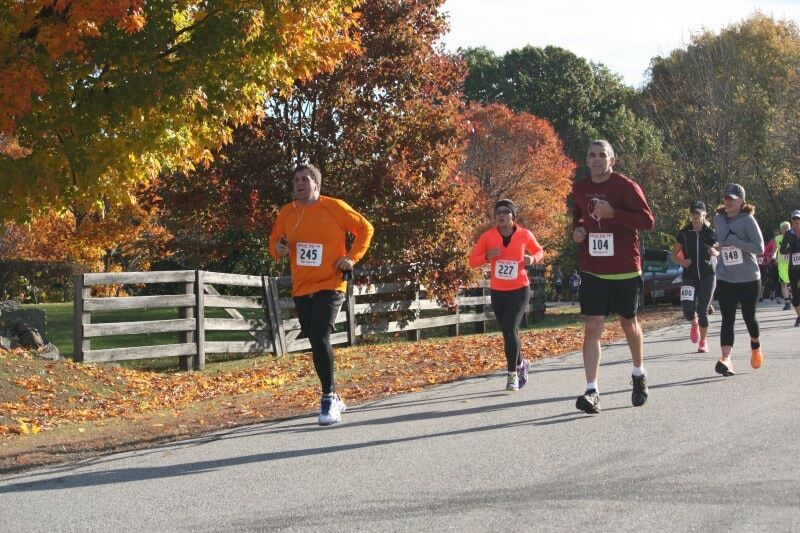 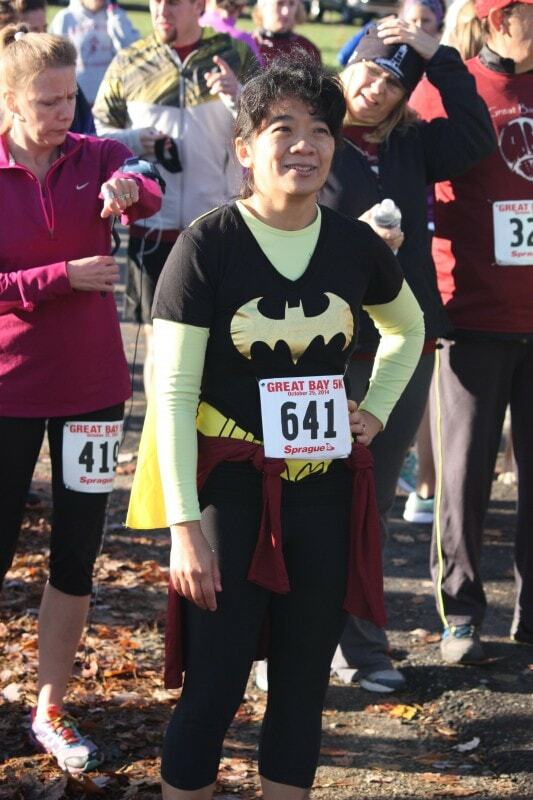 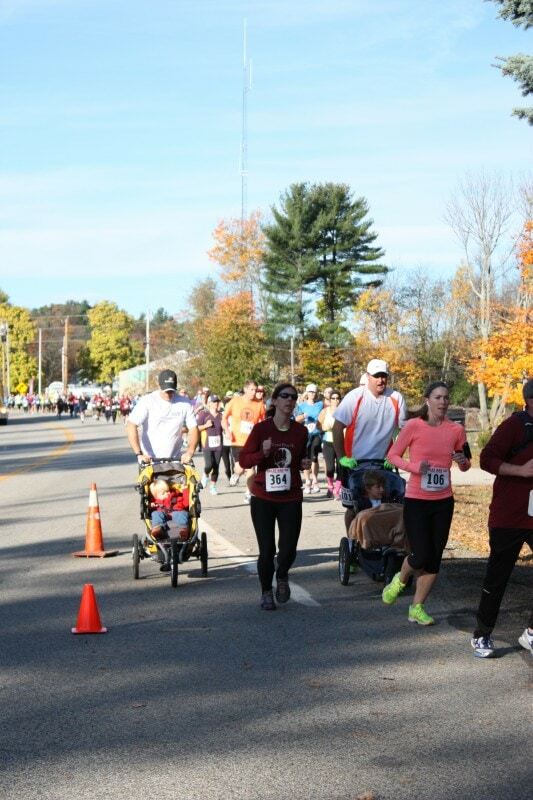 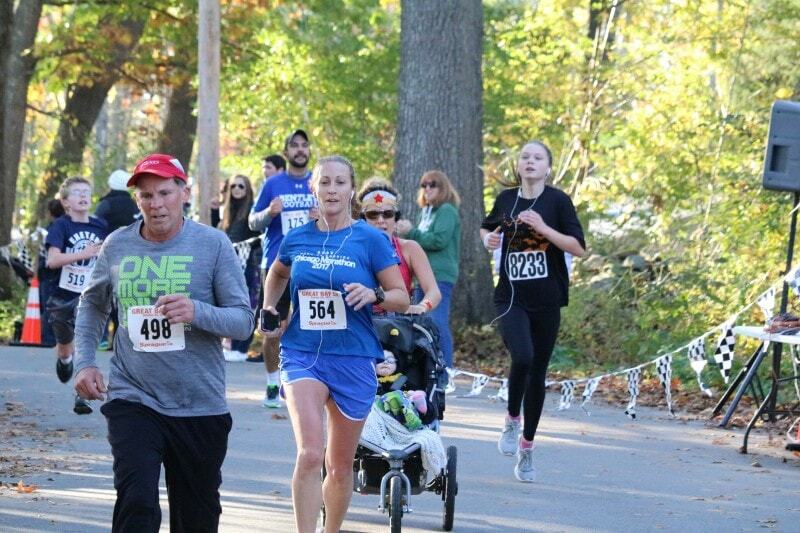 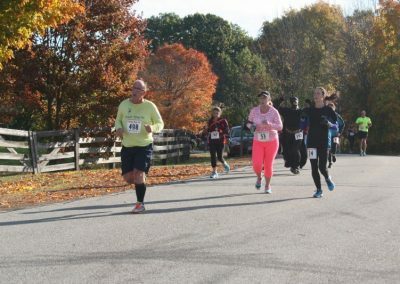 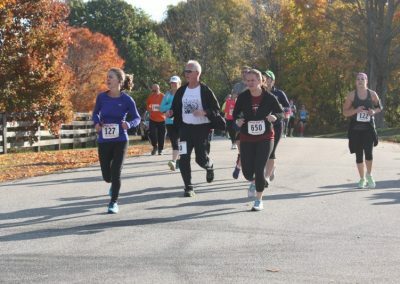 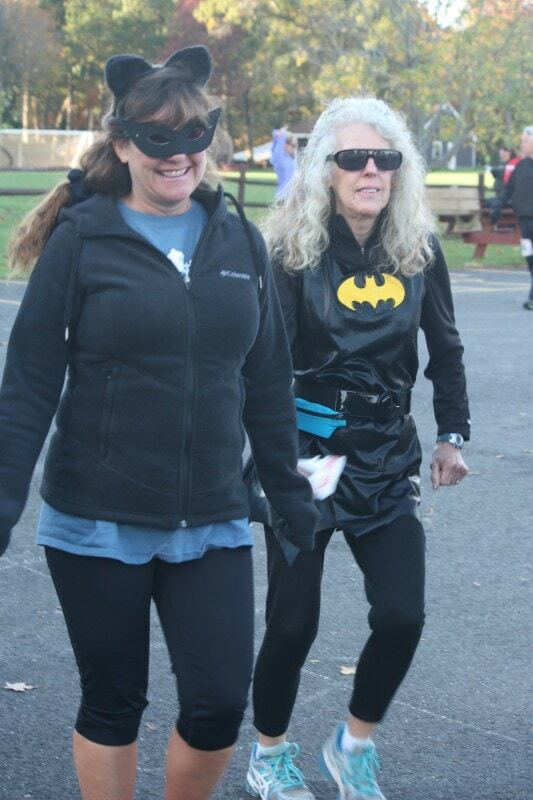 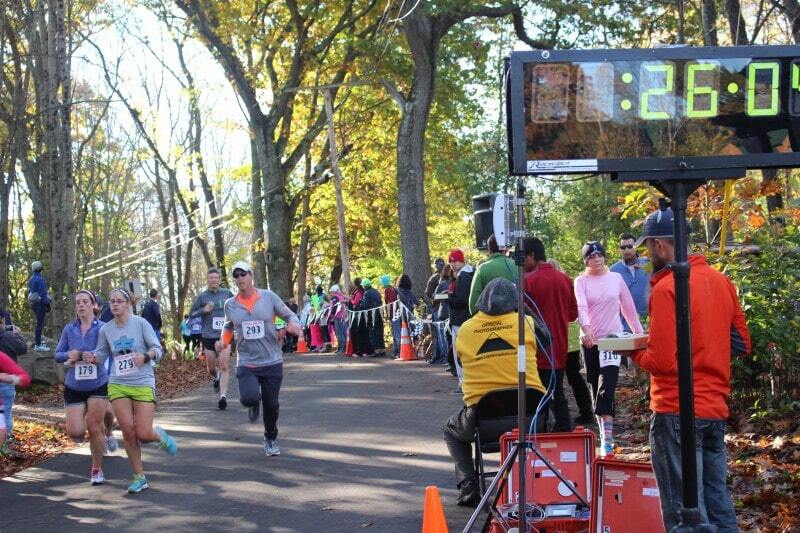 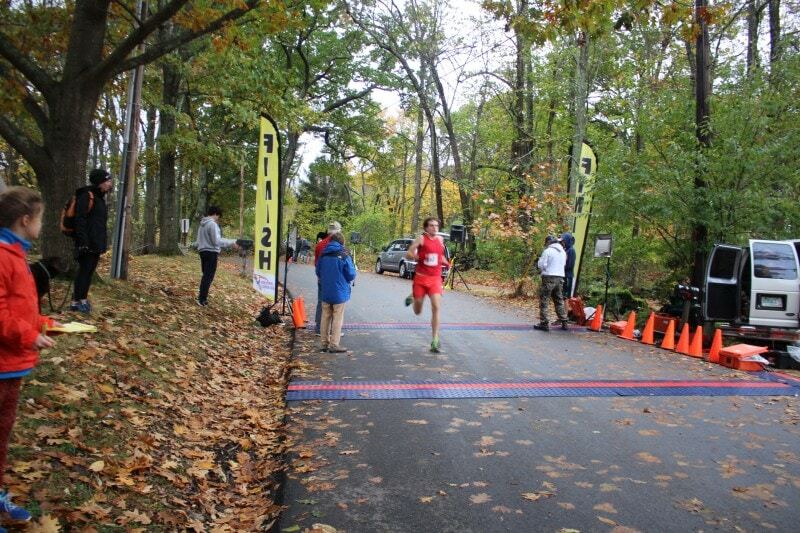 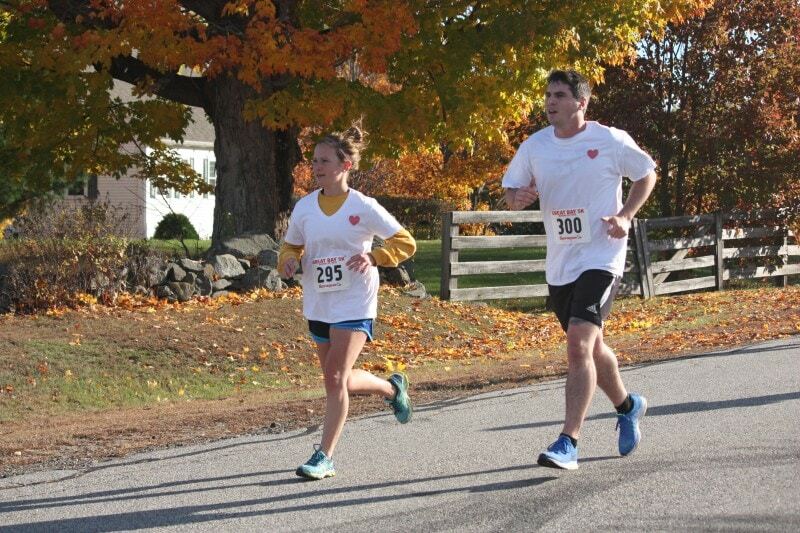 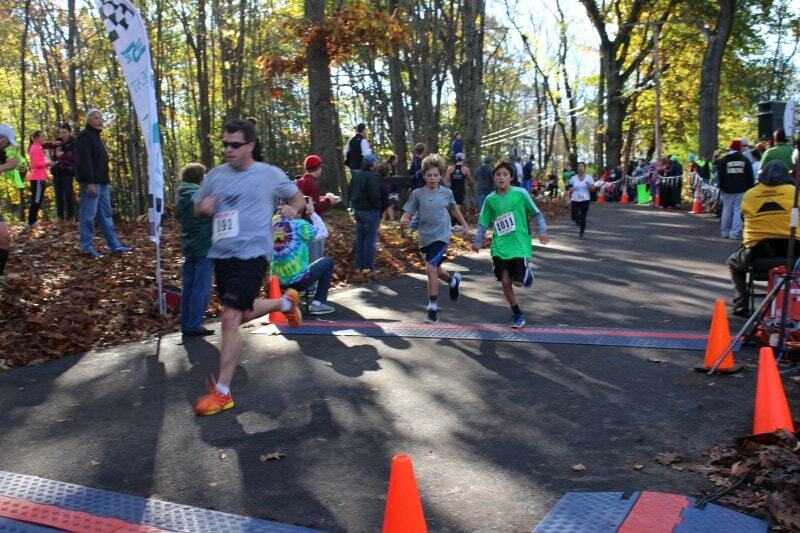 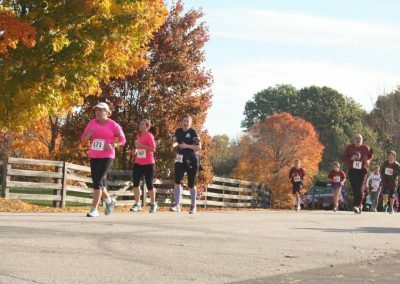 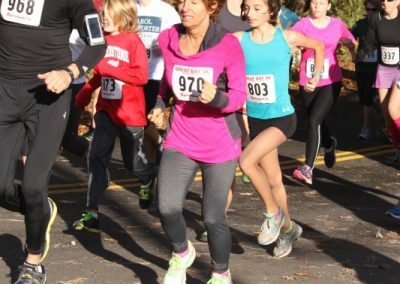 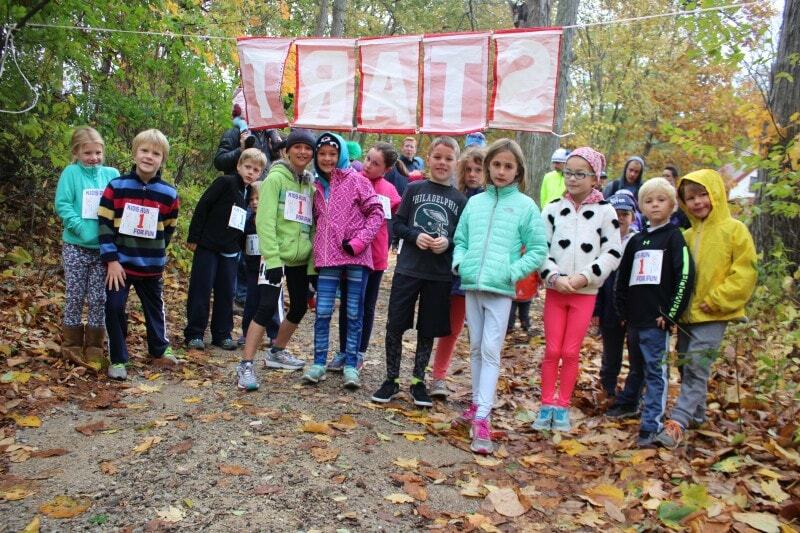 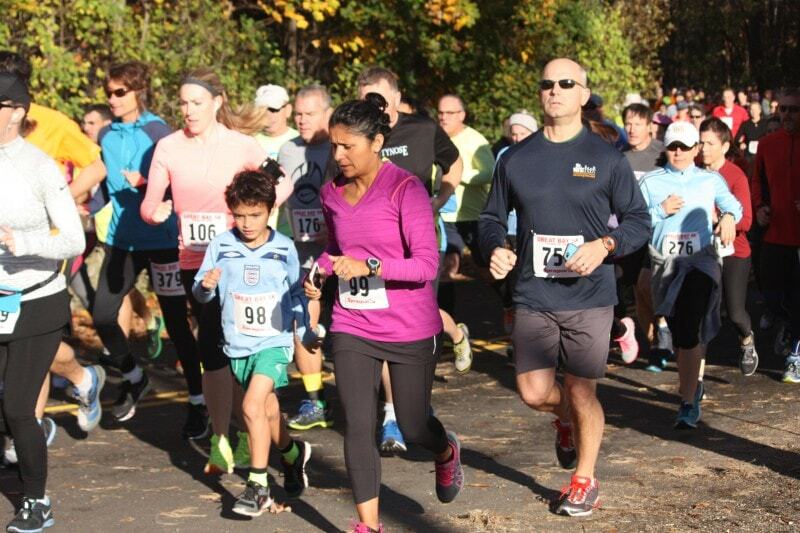 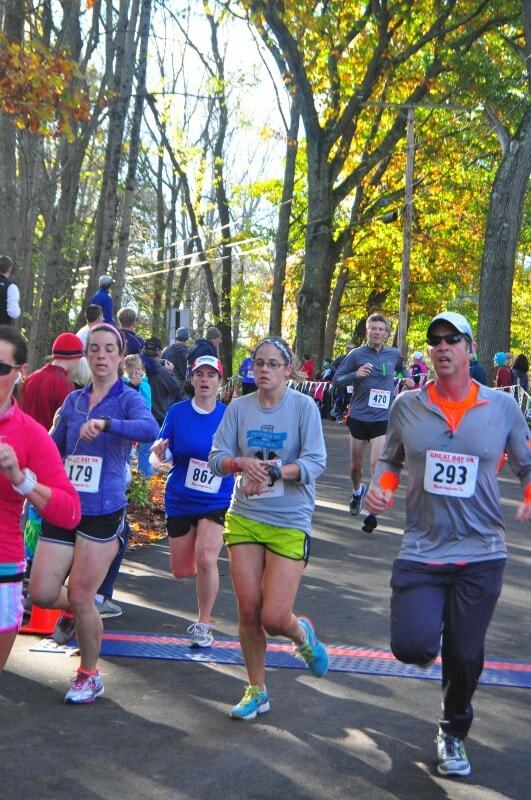 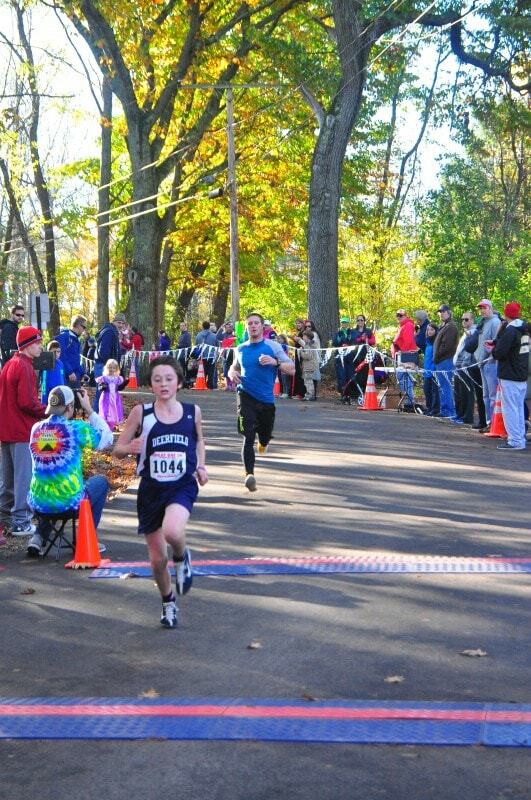 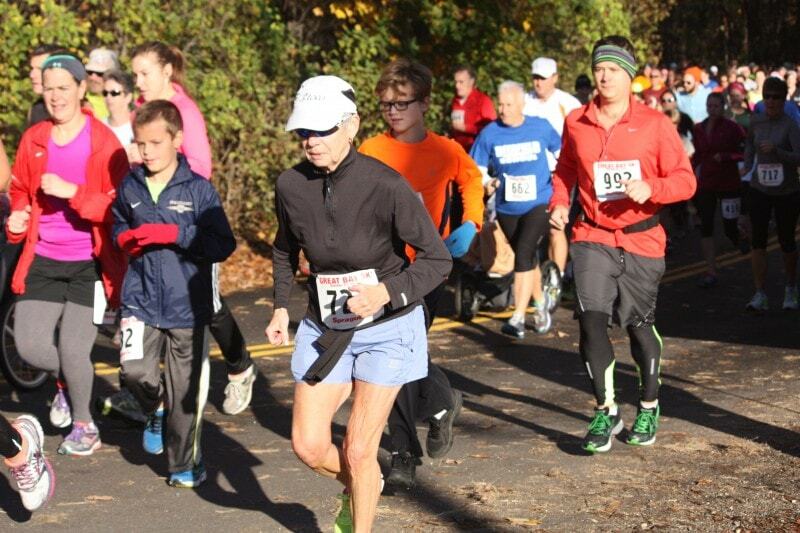 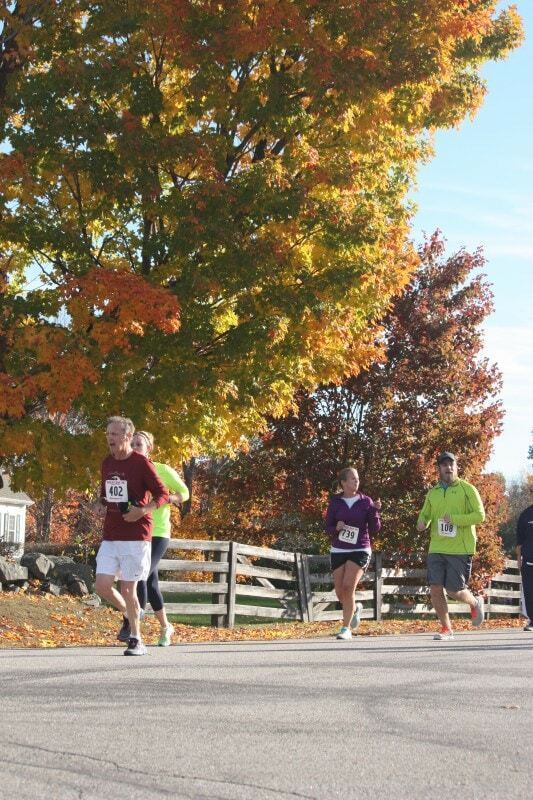 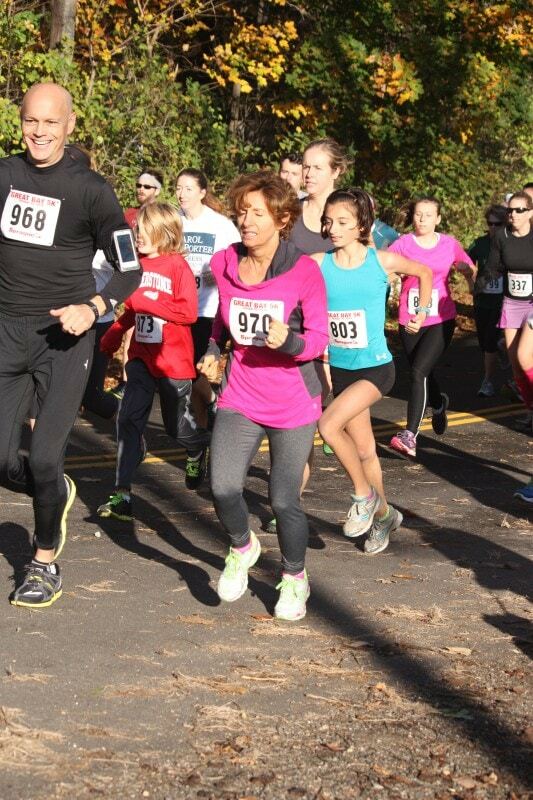 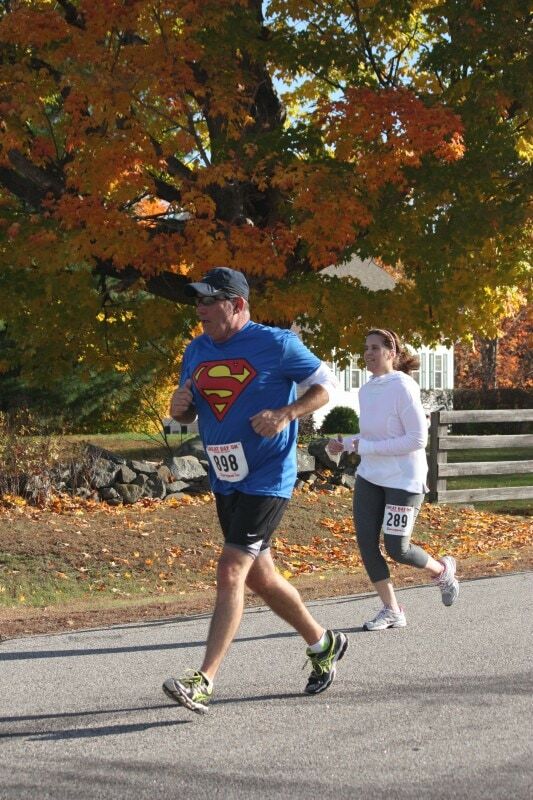 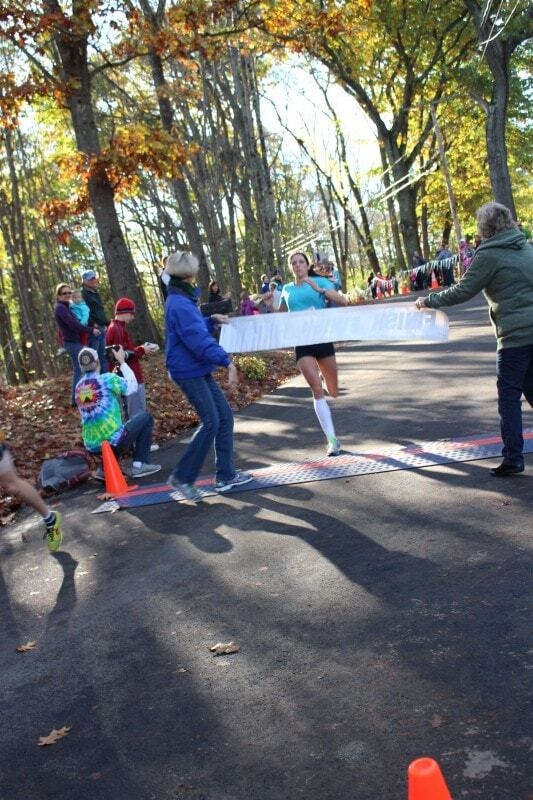 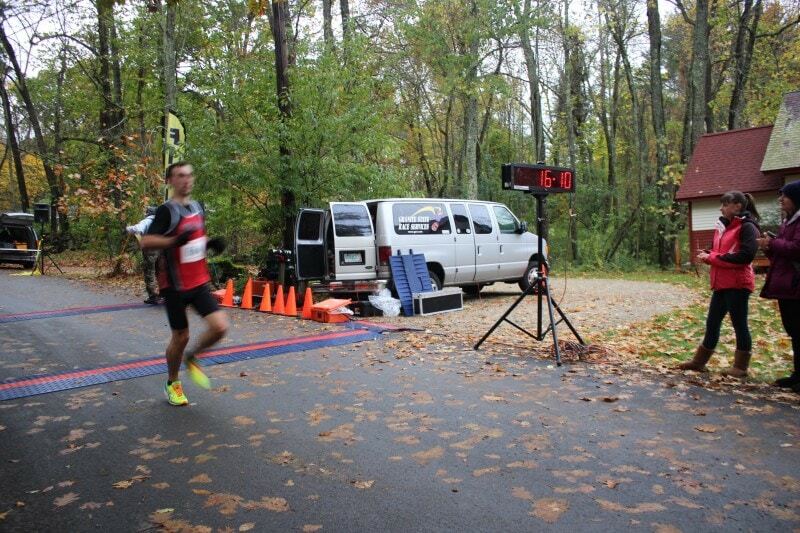 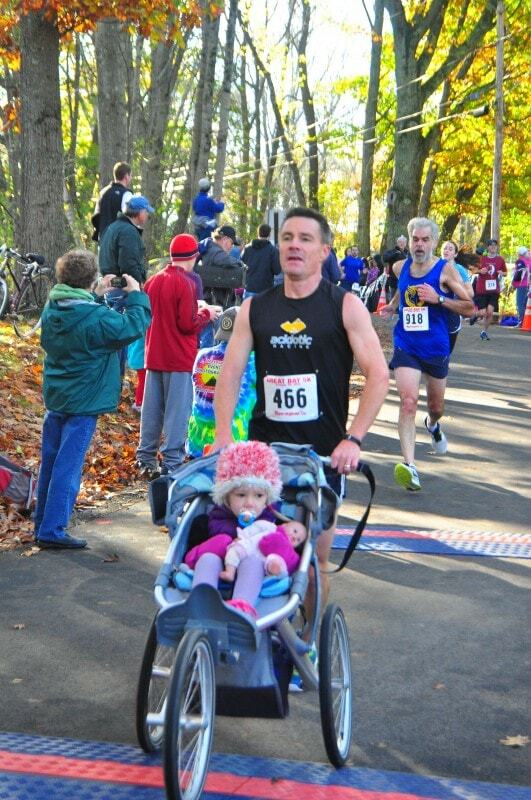 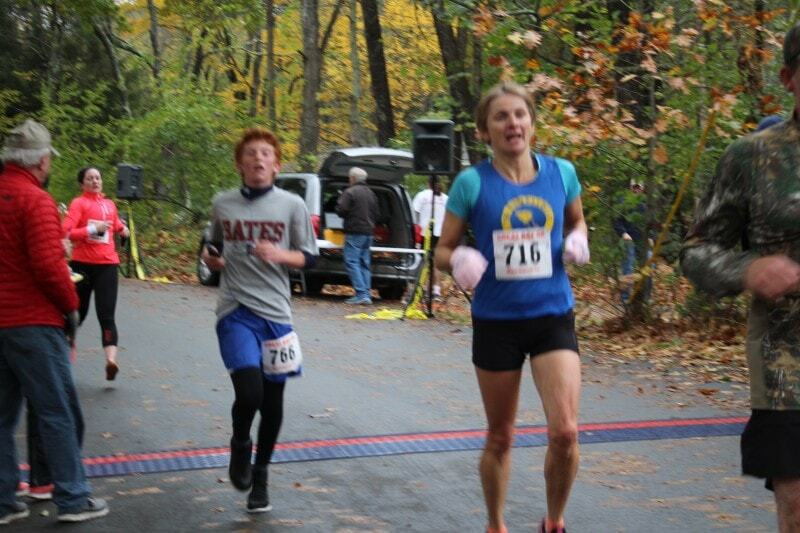 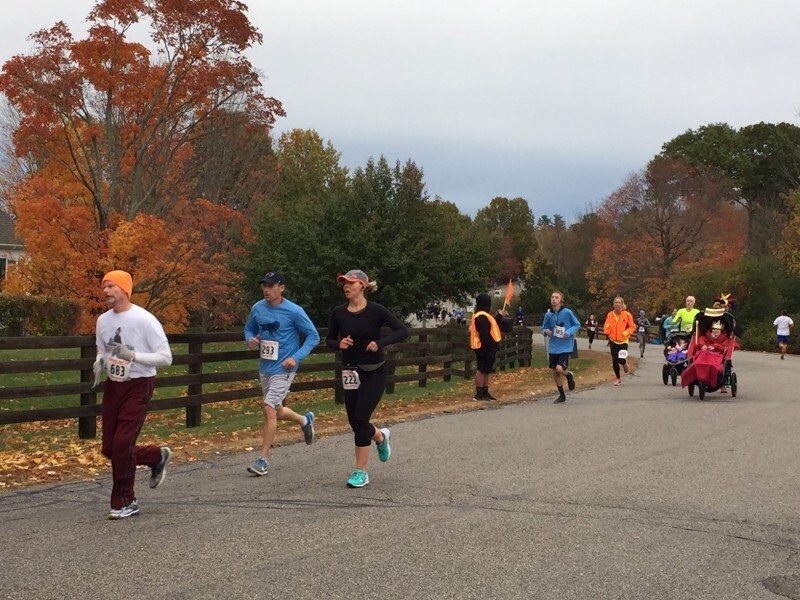 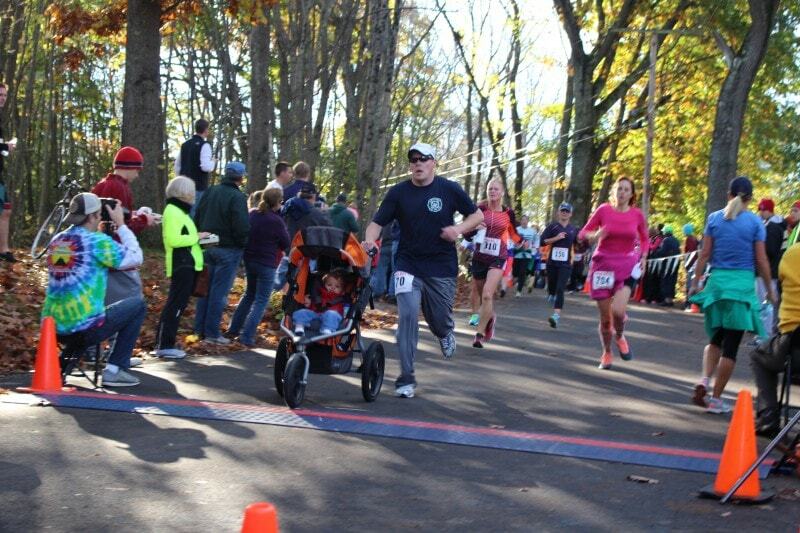 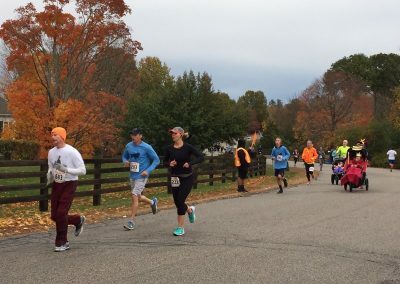 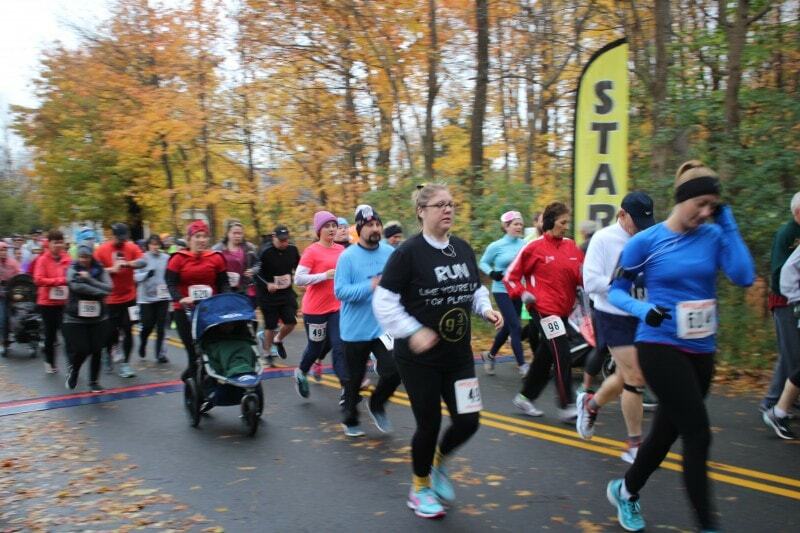 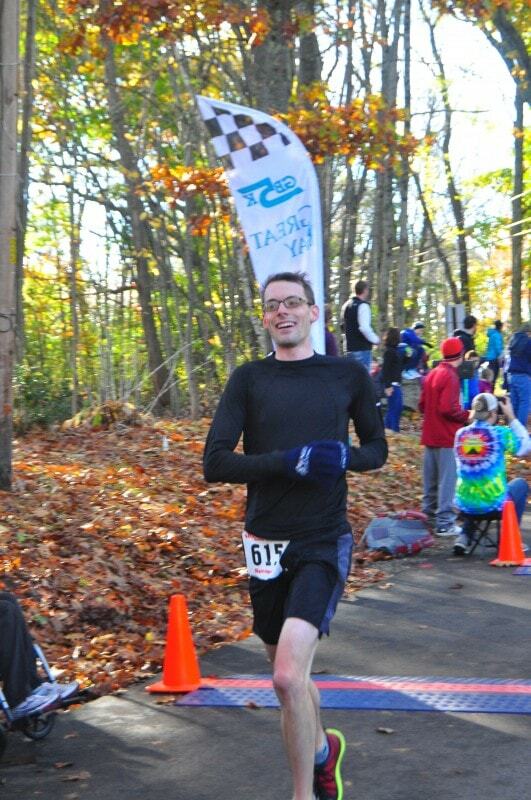 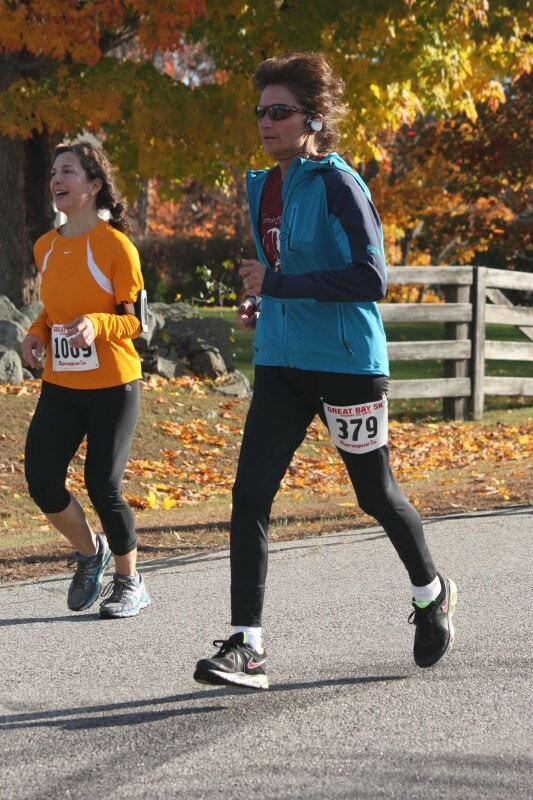 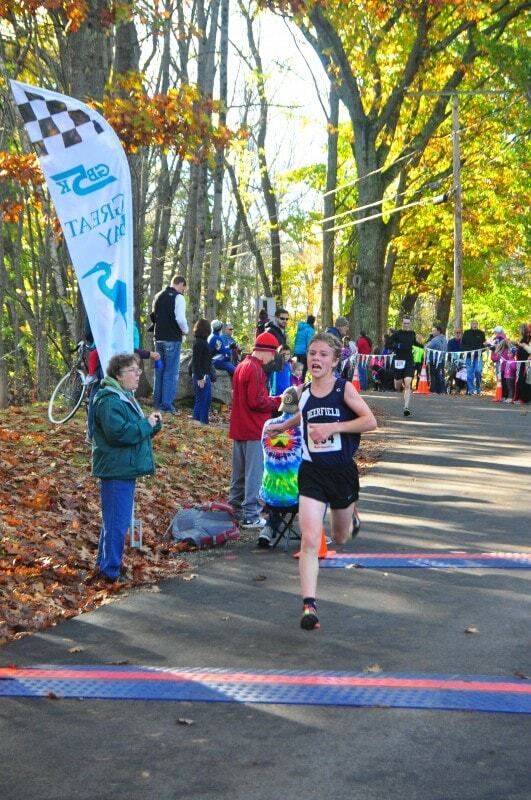 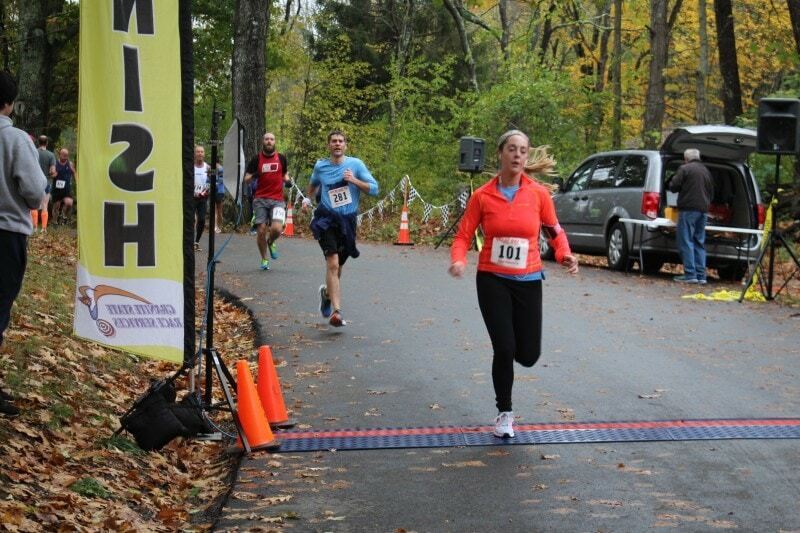 More photos from the Great Bay 5K!